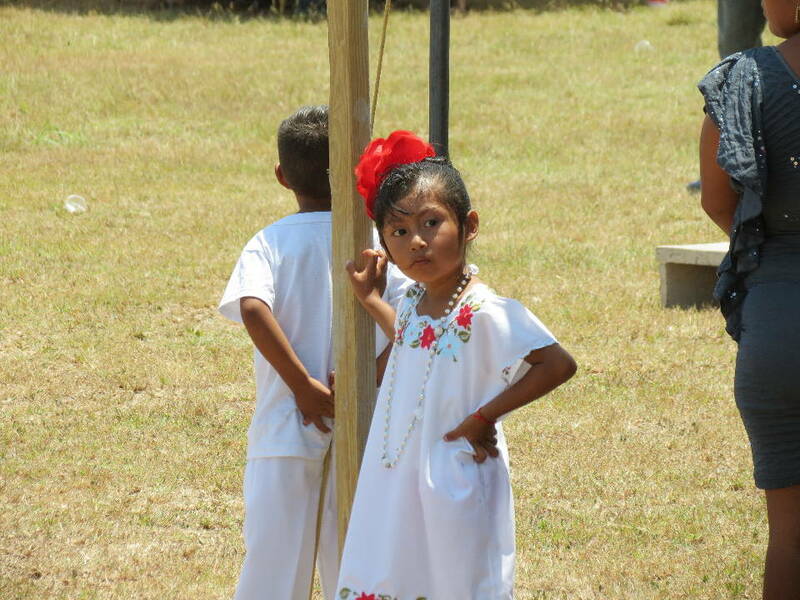 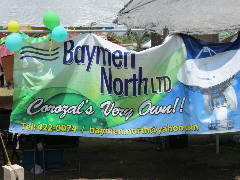 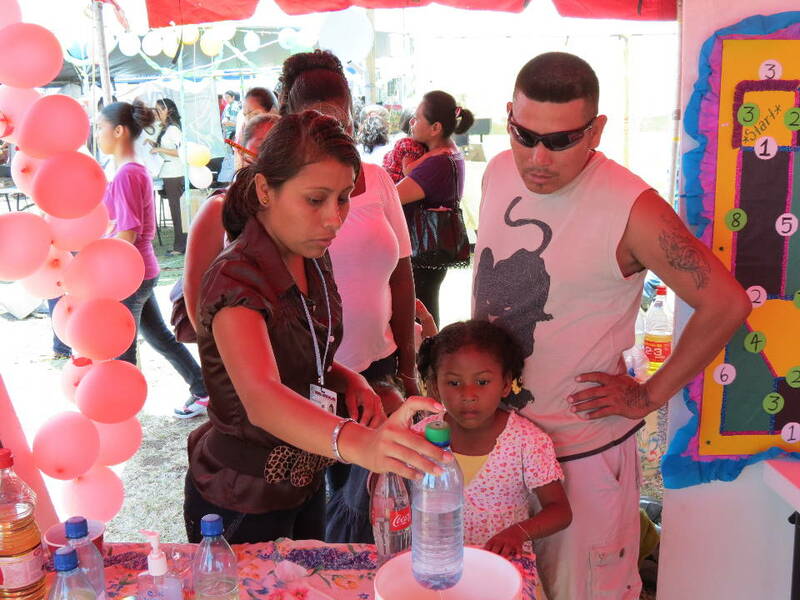 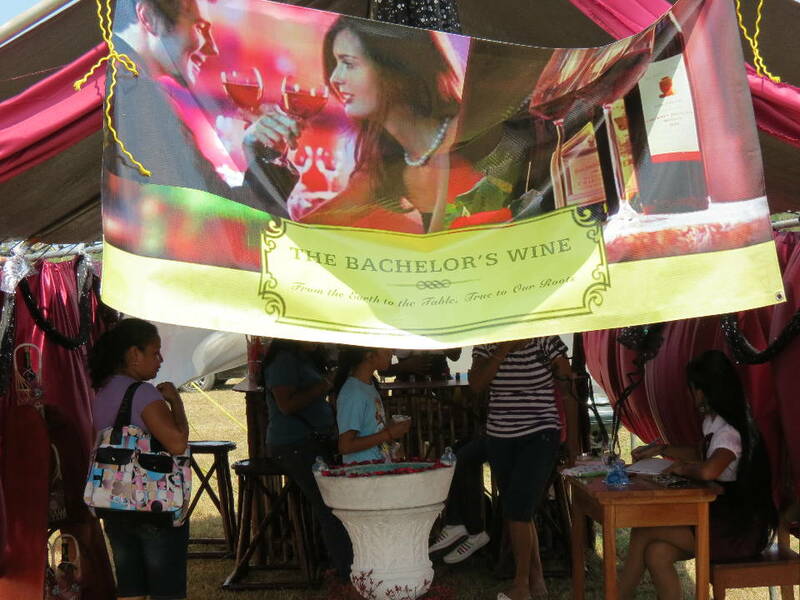 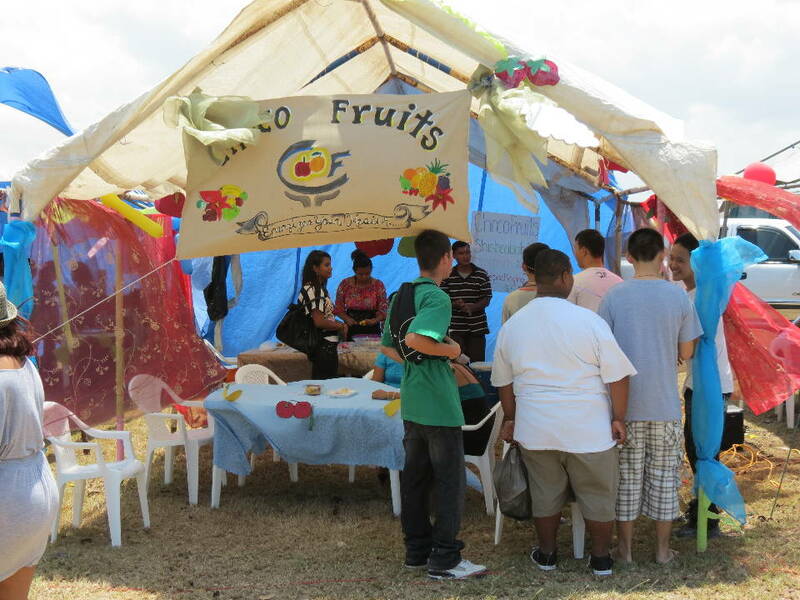 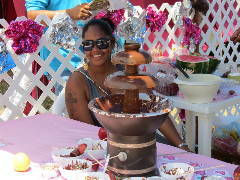 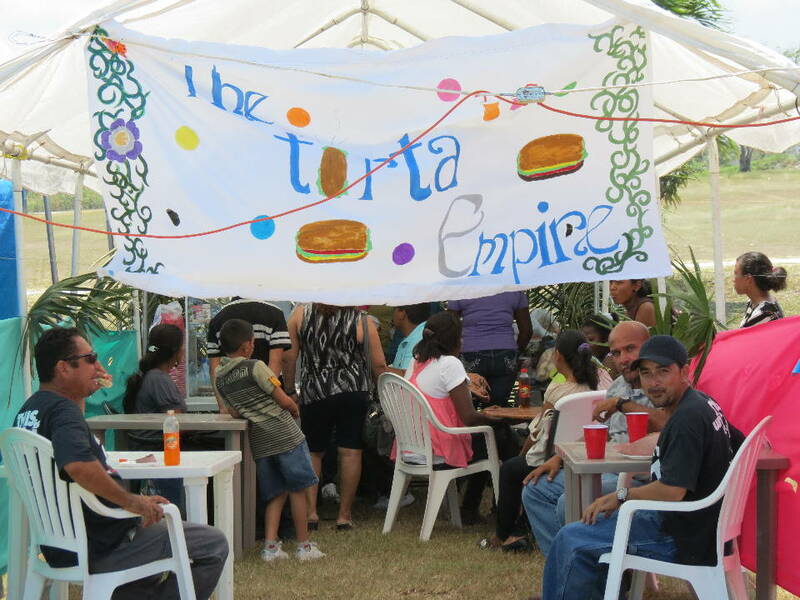 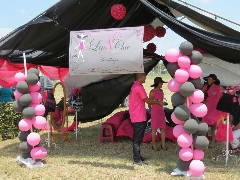 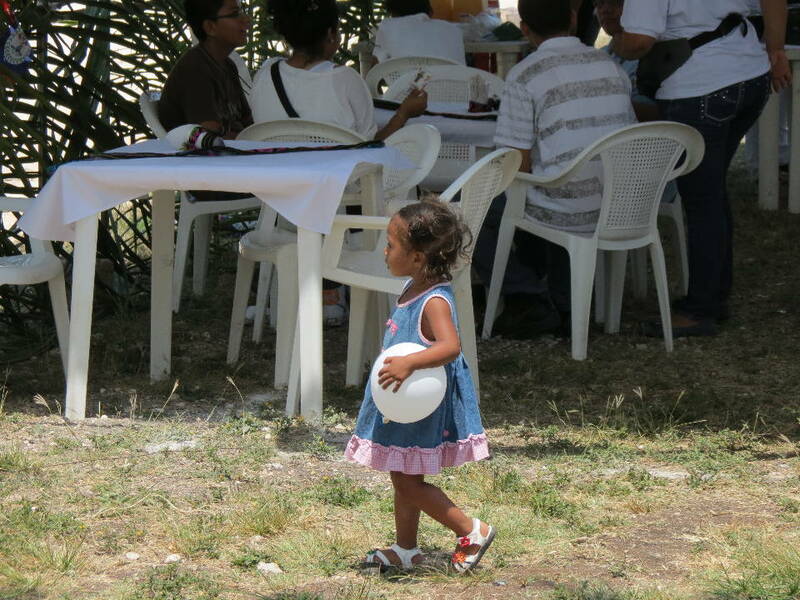 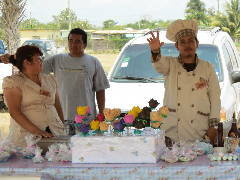 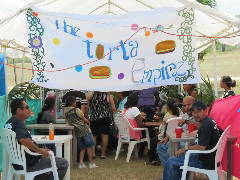 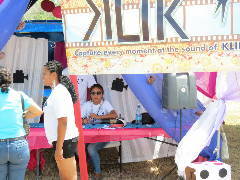 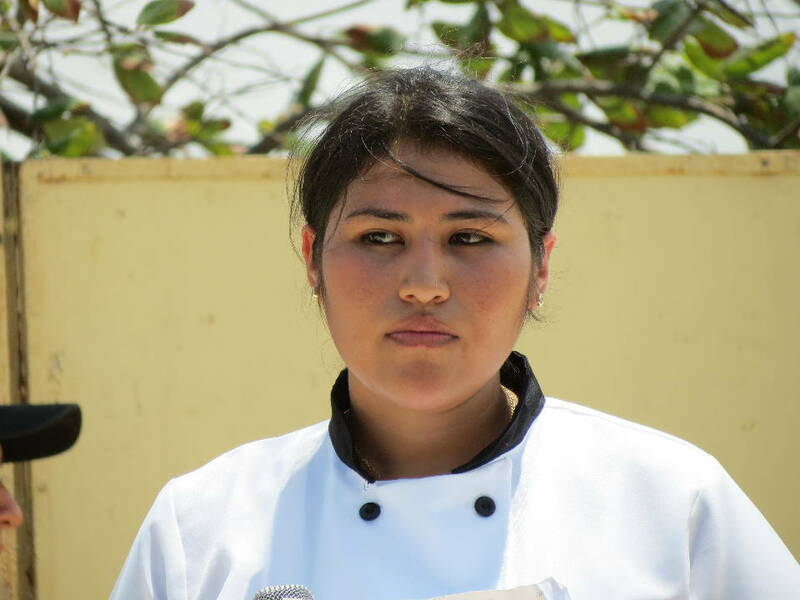 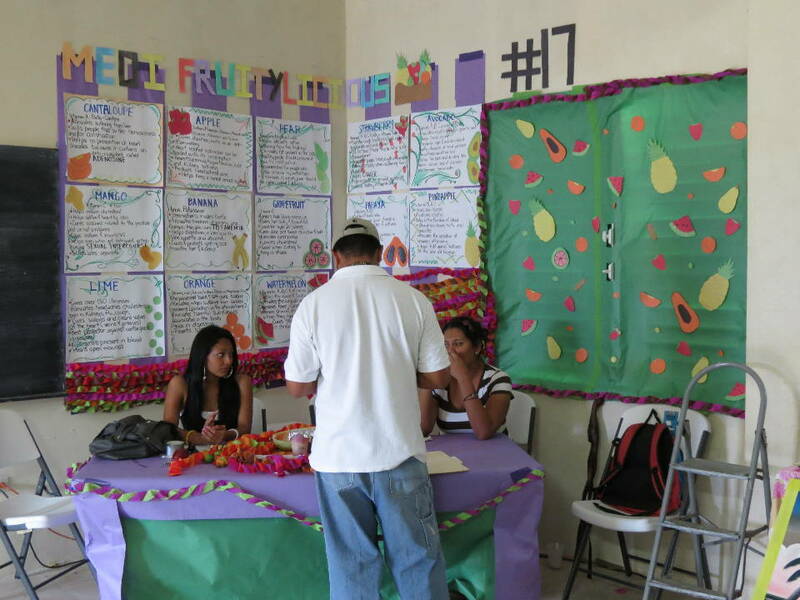 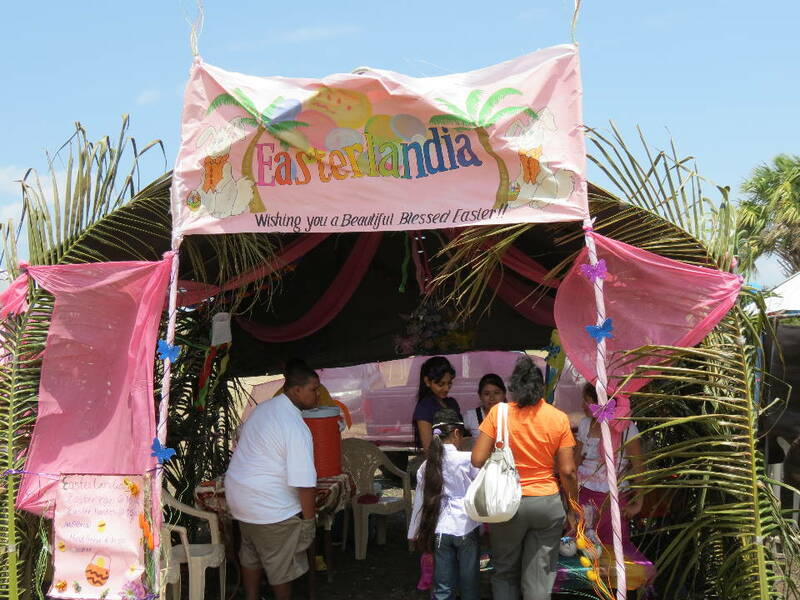 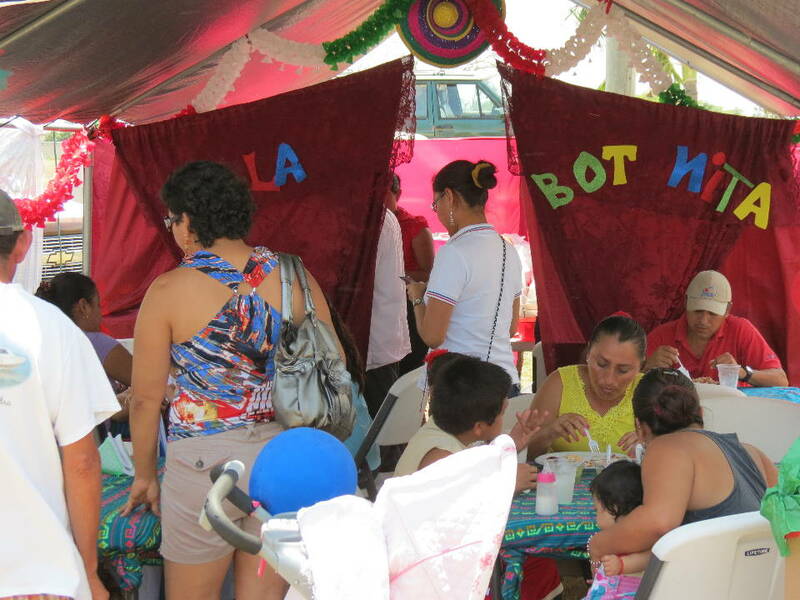 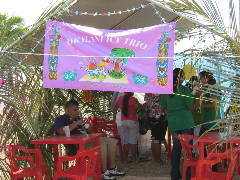 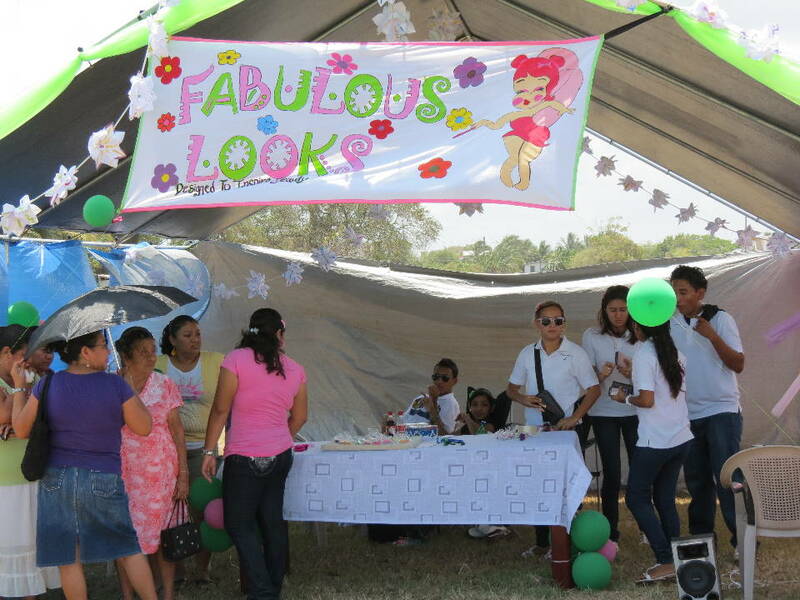 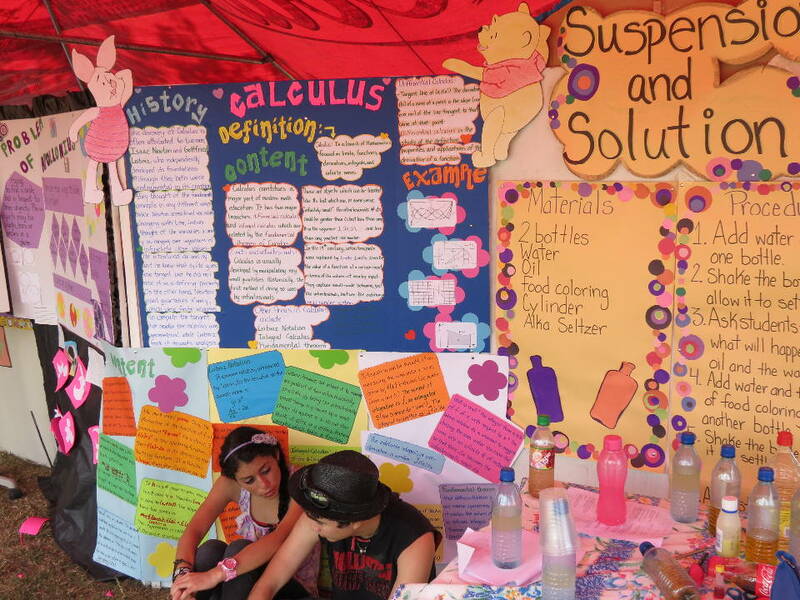 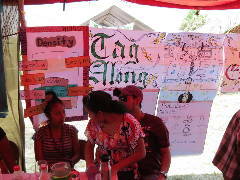 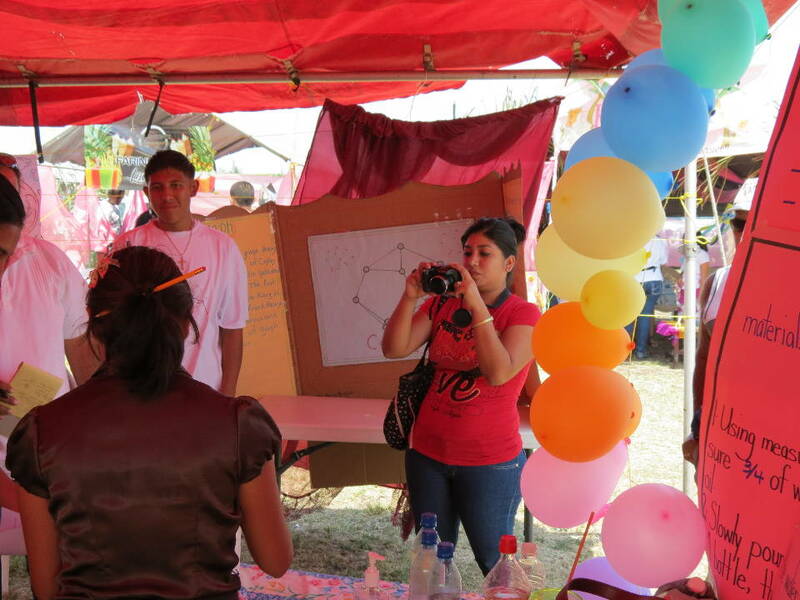 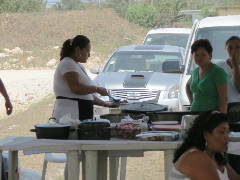 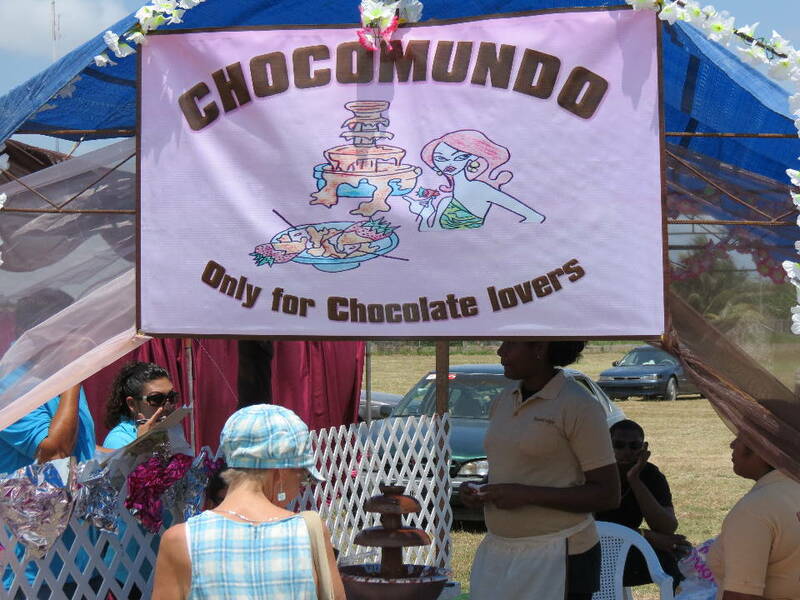 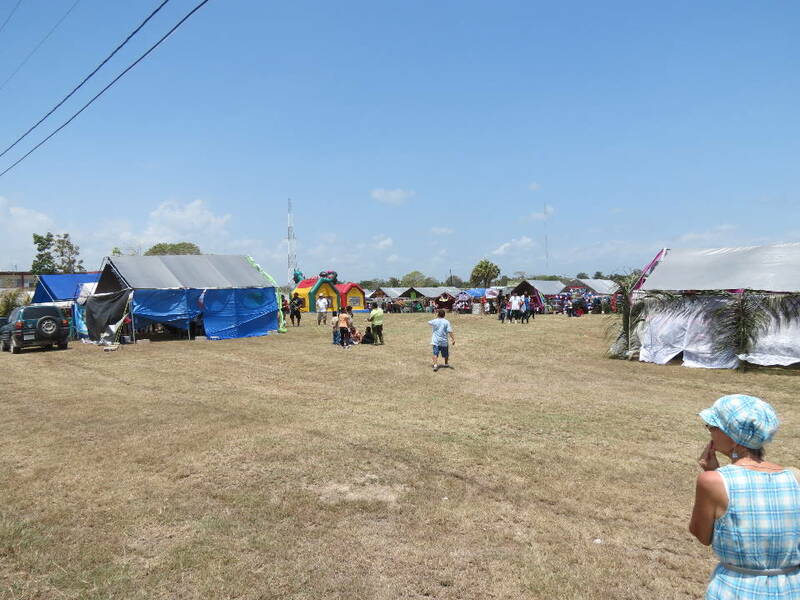 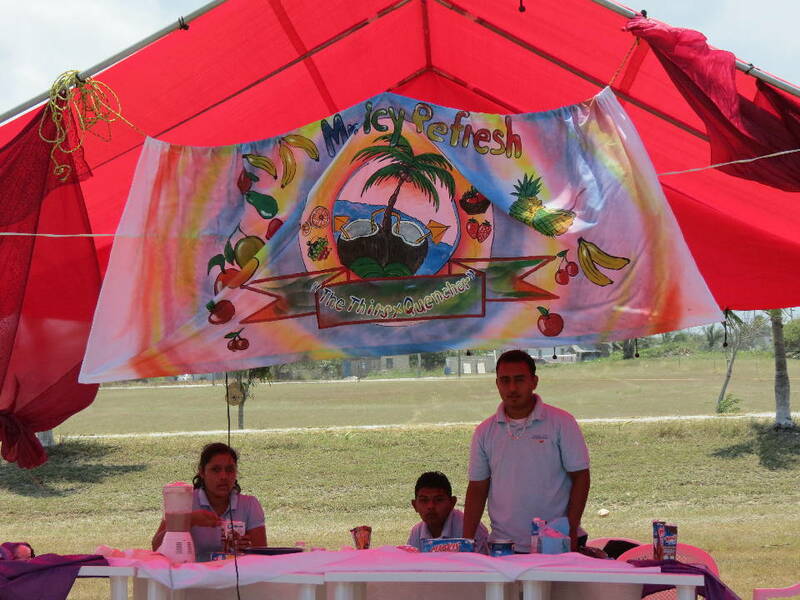 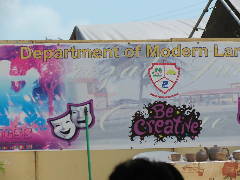 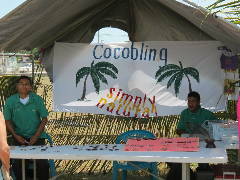 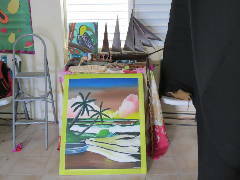 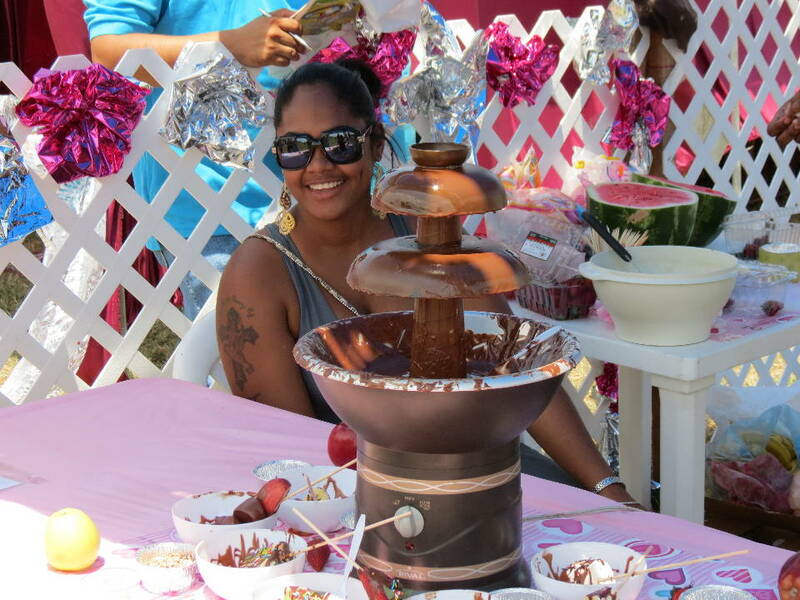 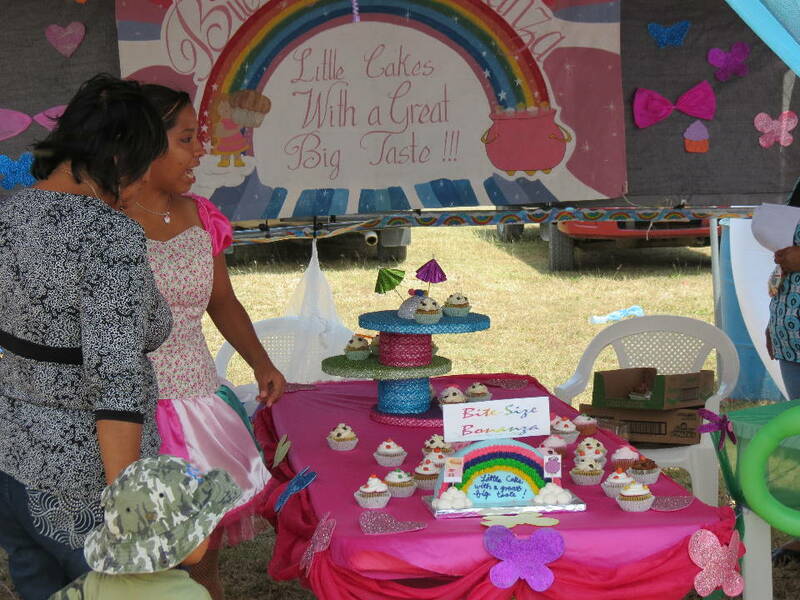 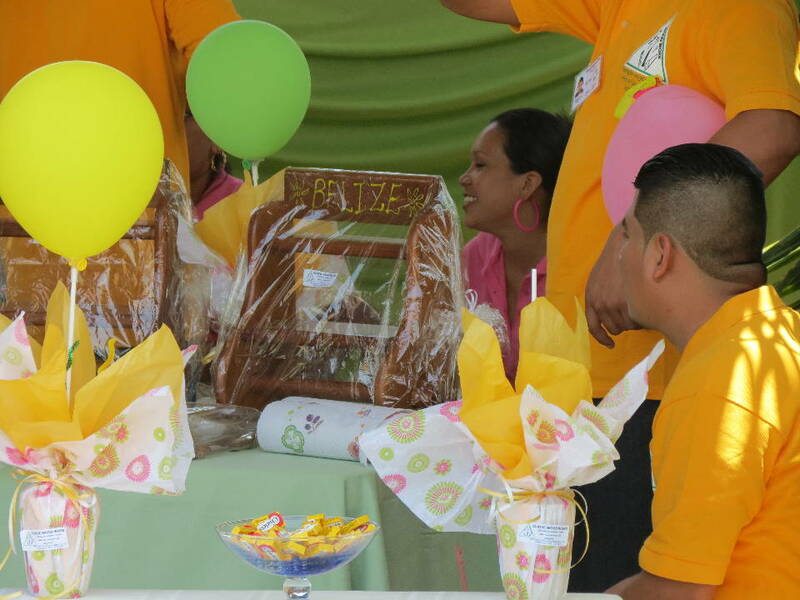 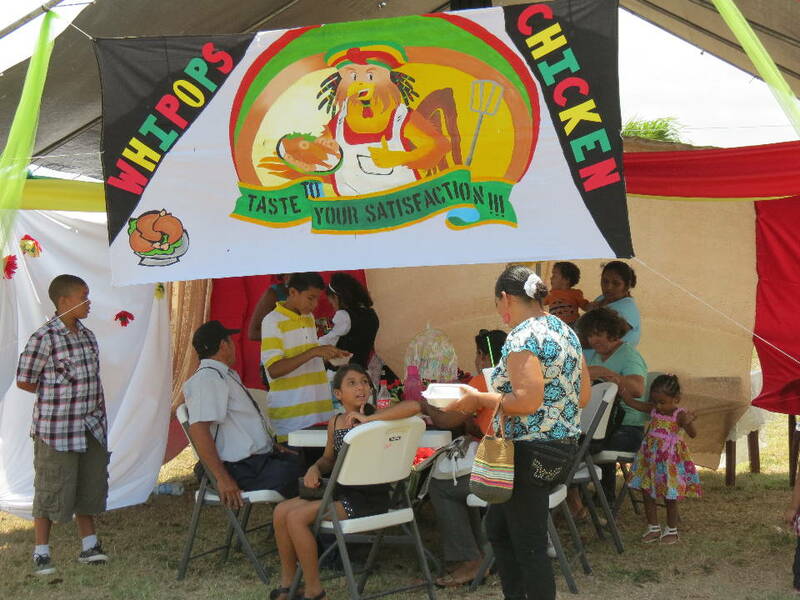 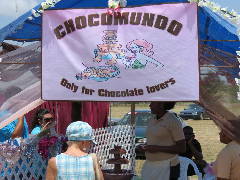 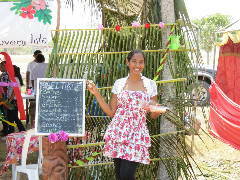 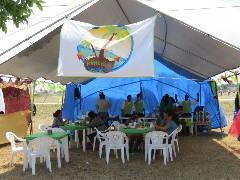 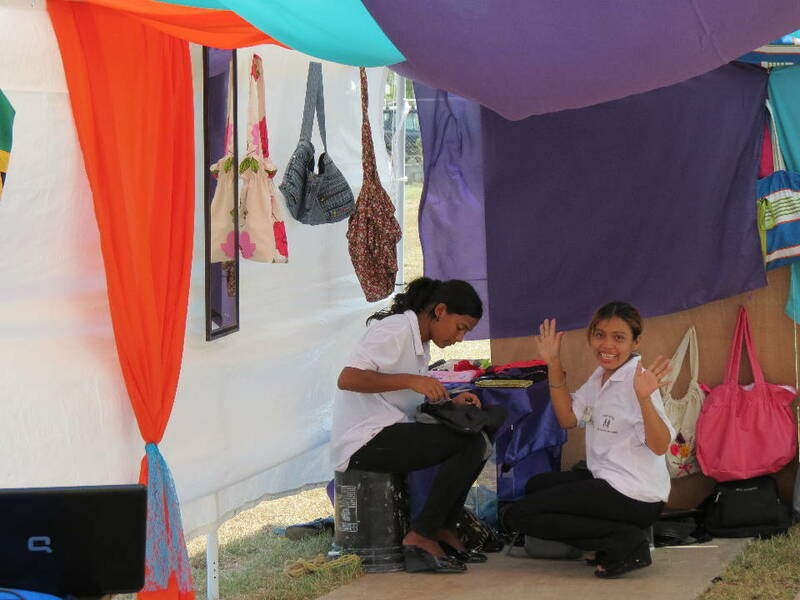 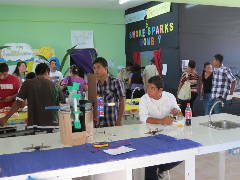 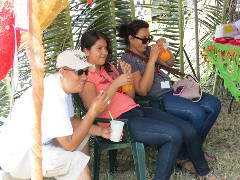 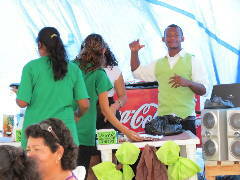 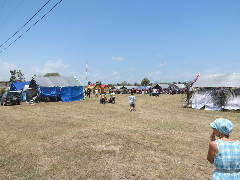 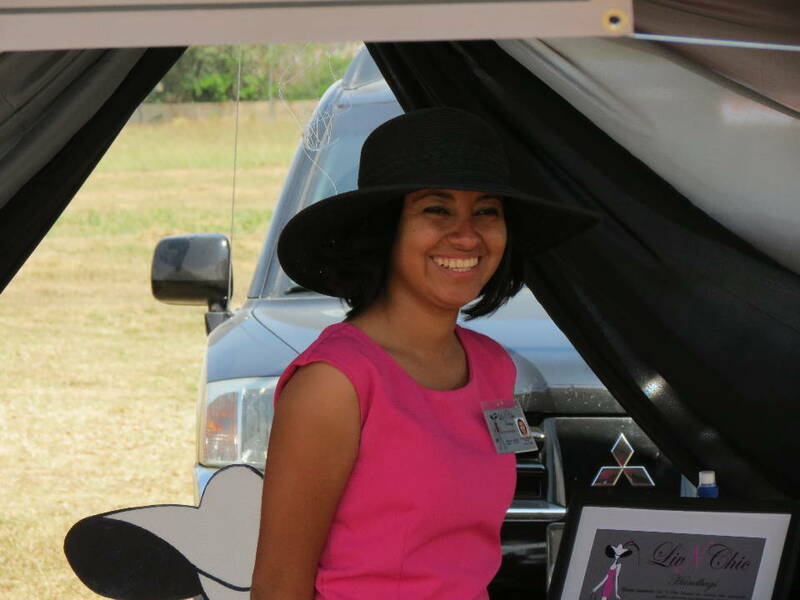 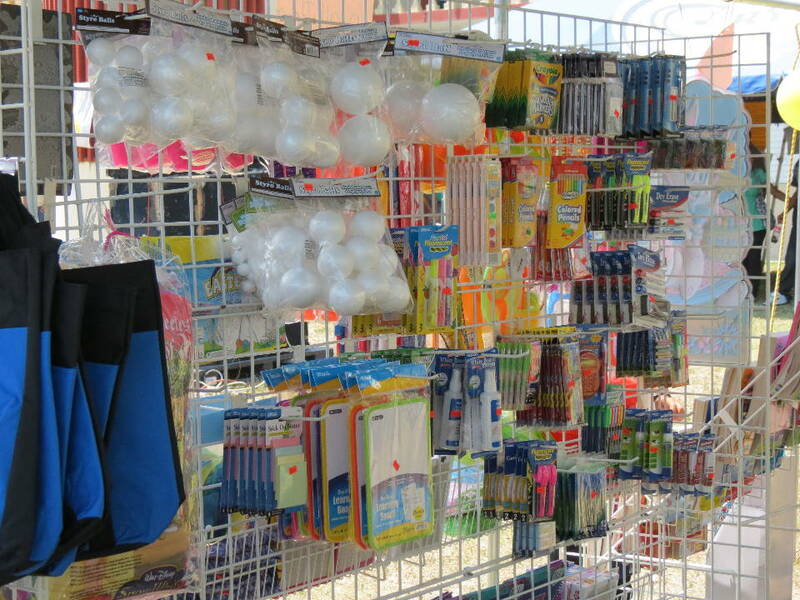 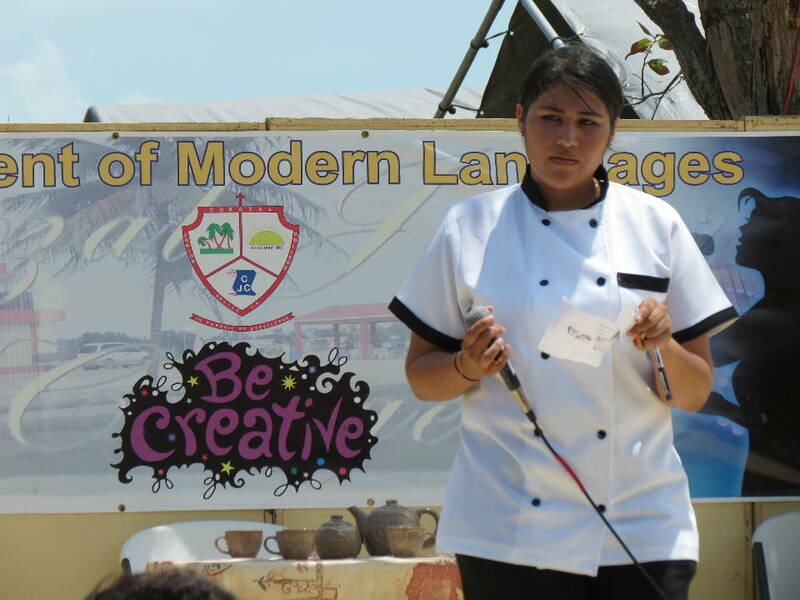 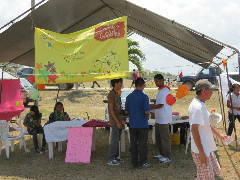 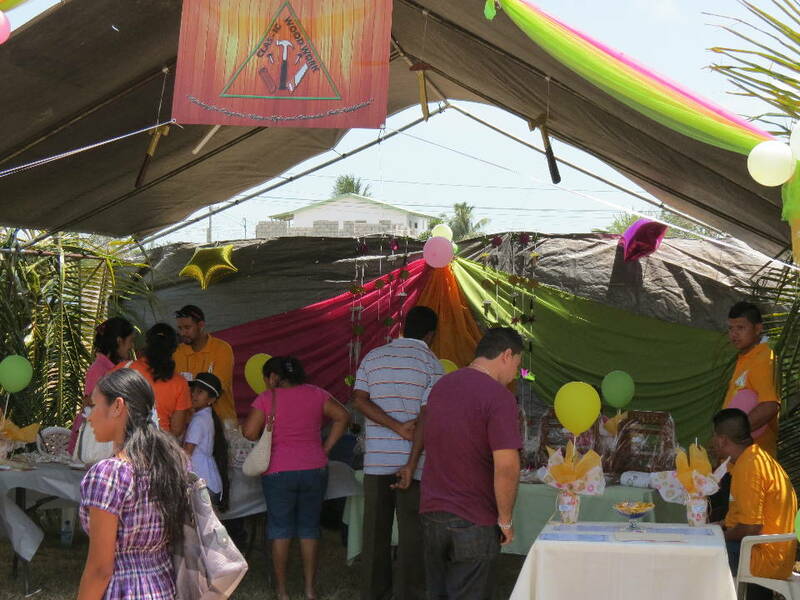 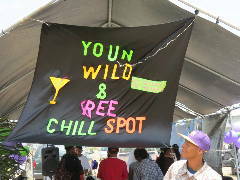 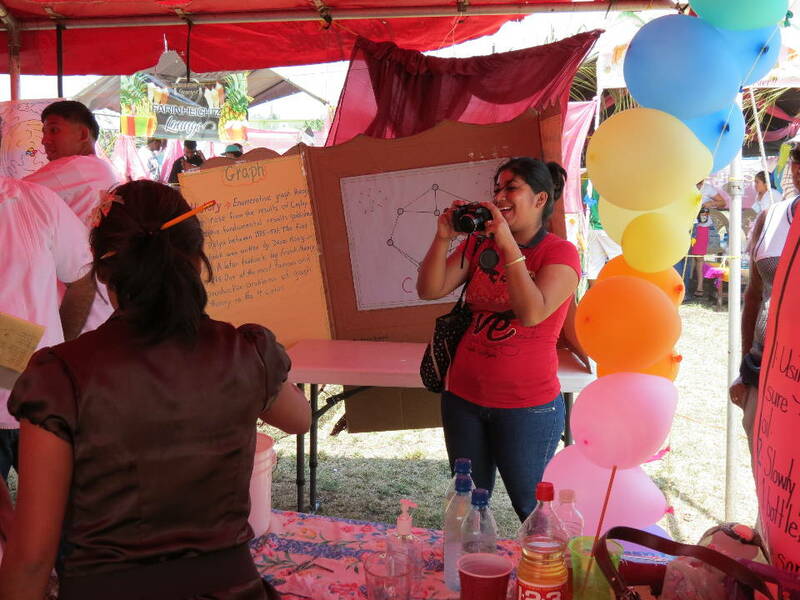 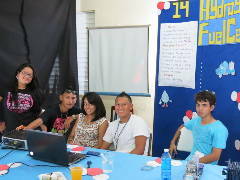 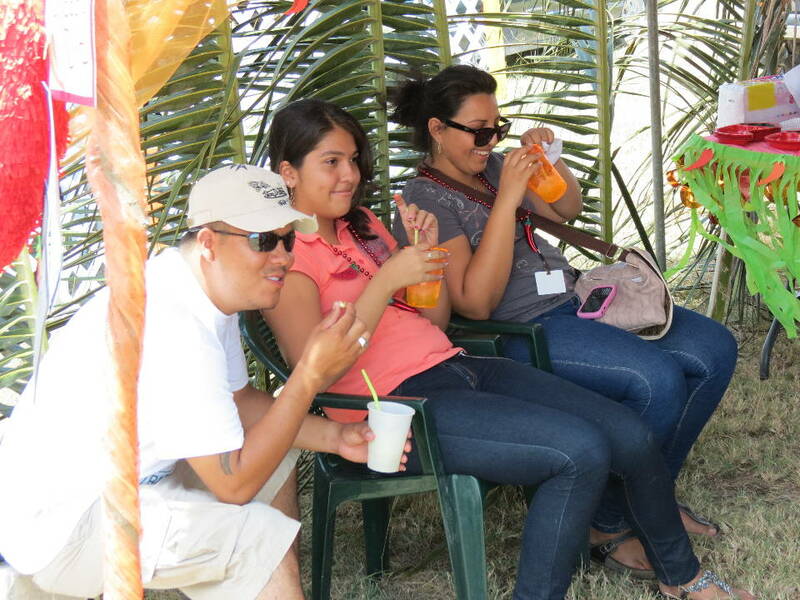 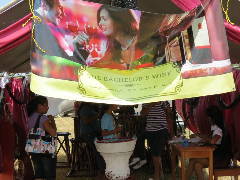 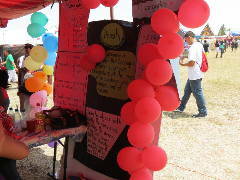 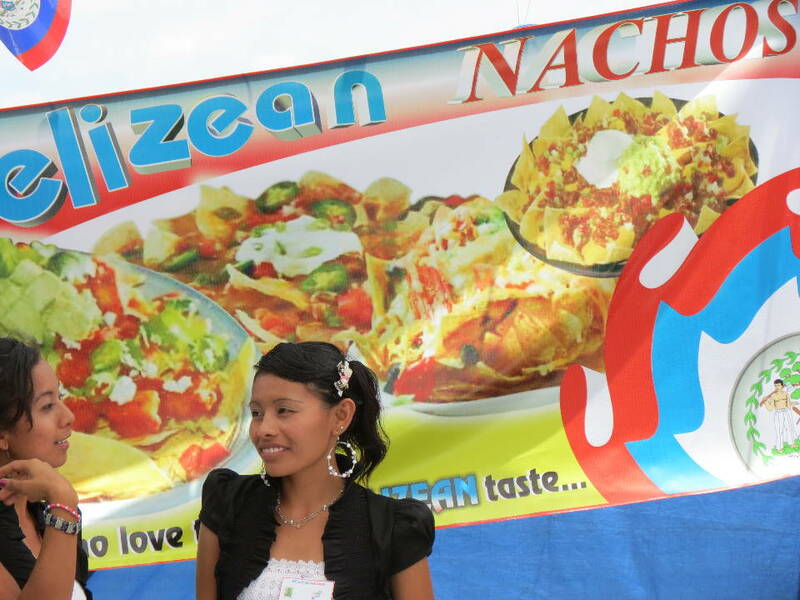 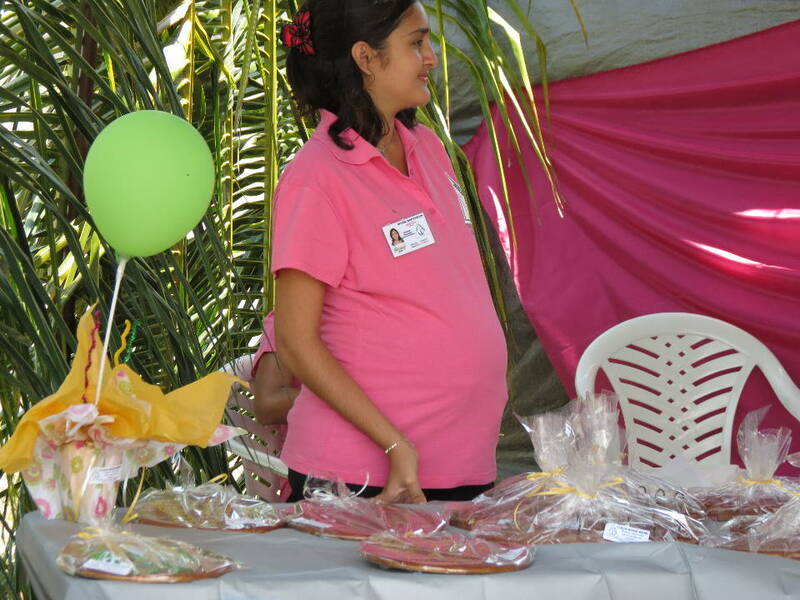 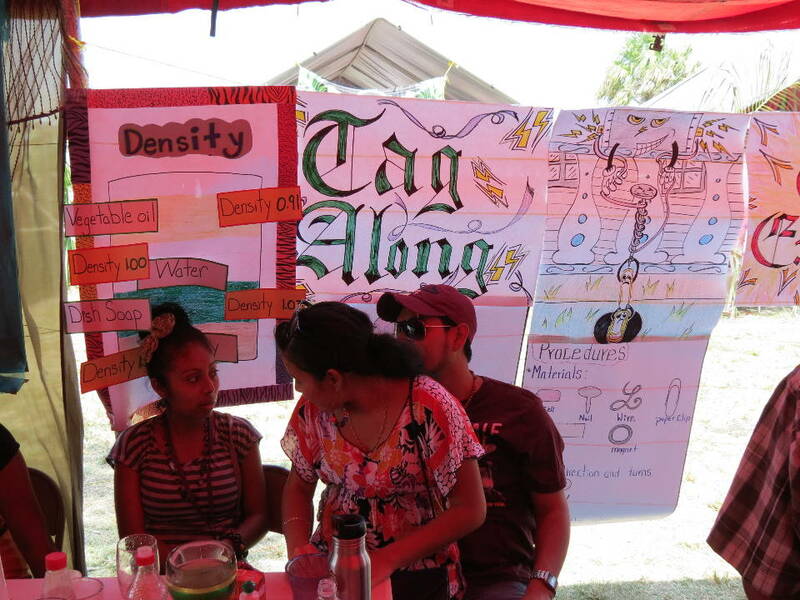 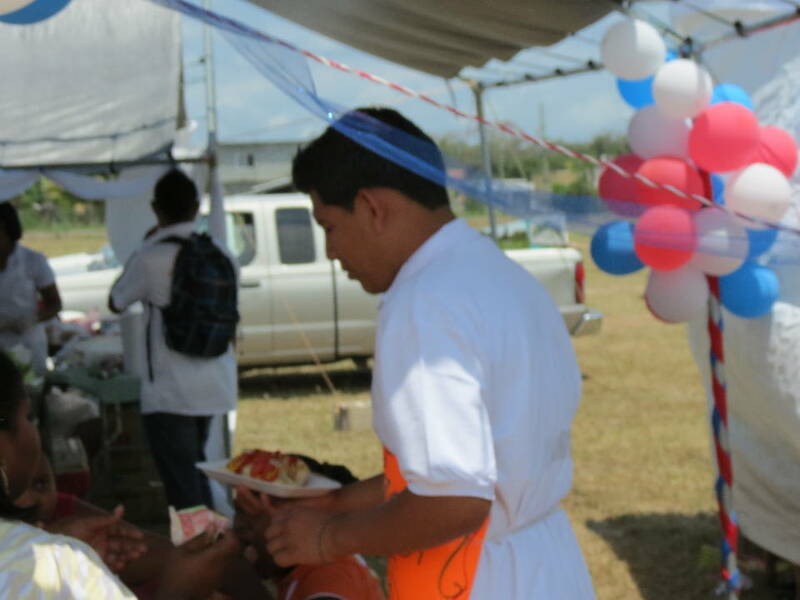 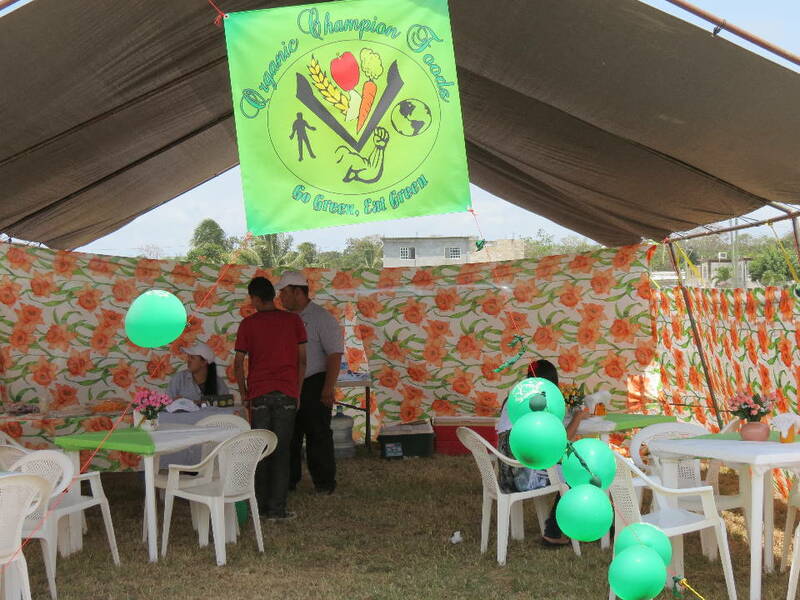 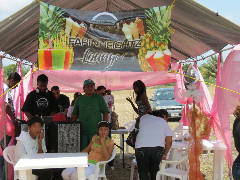 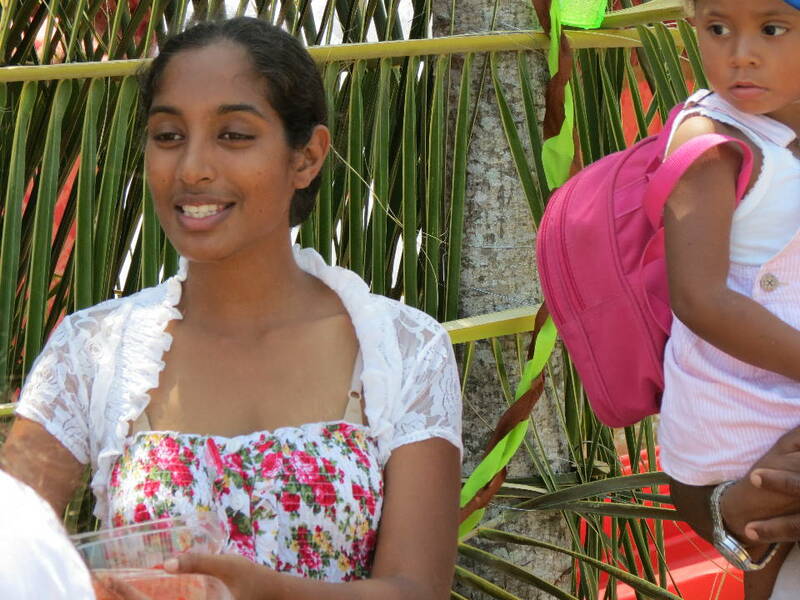 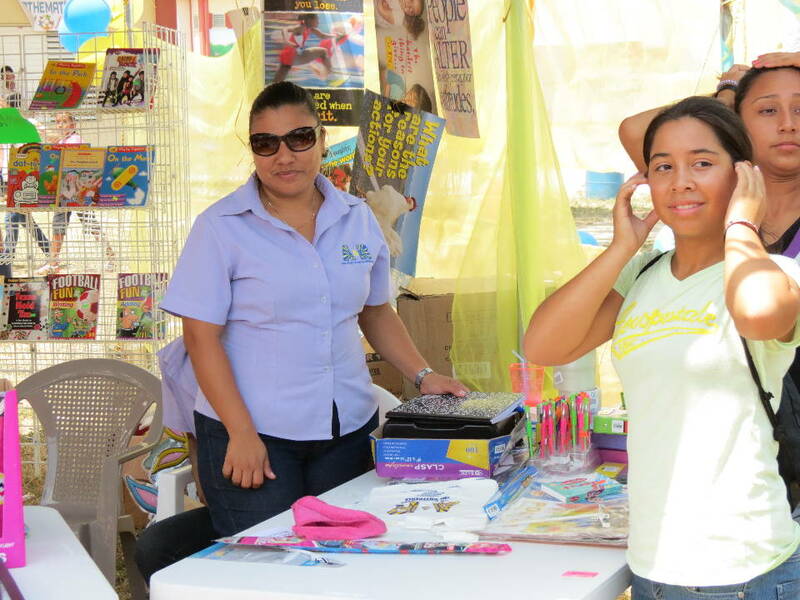 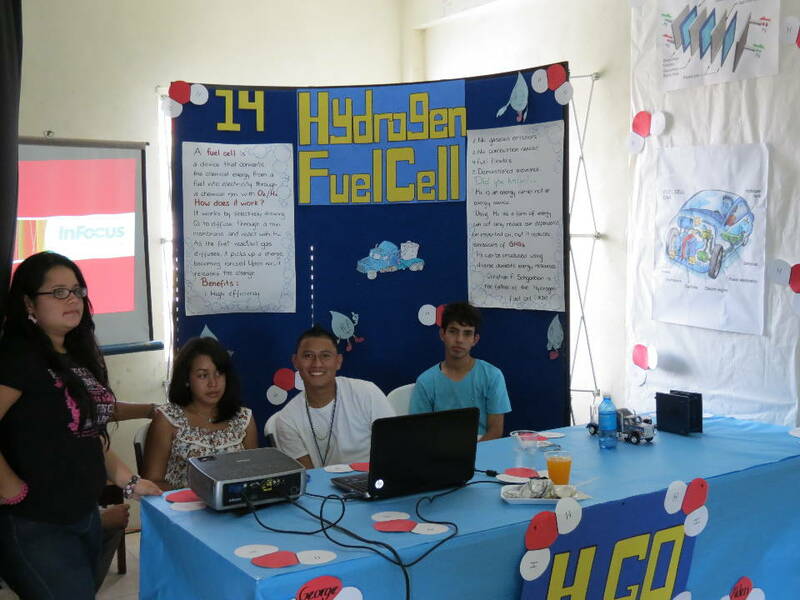 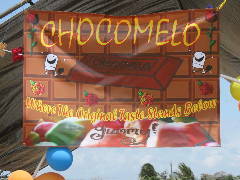 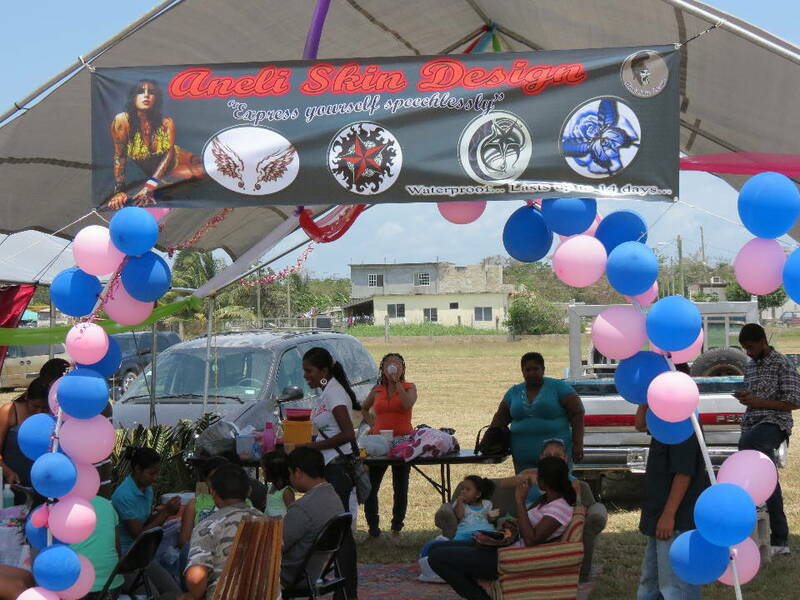 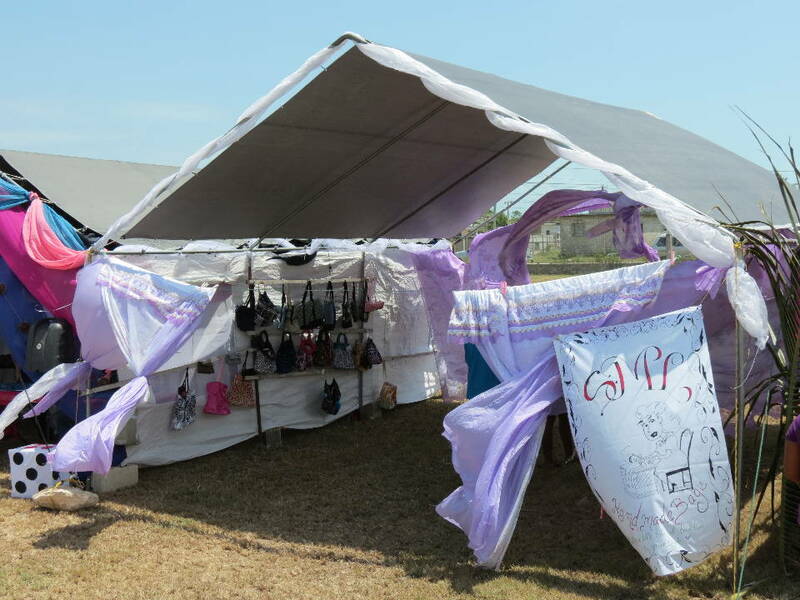 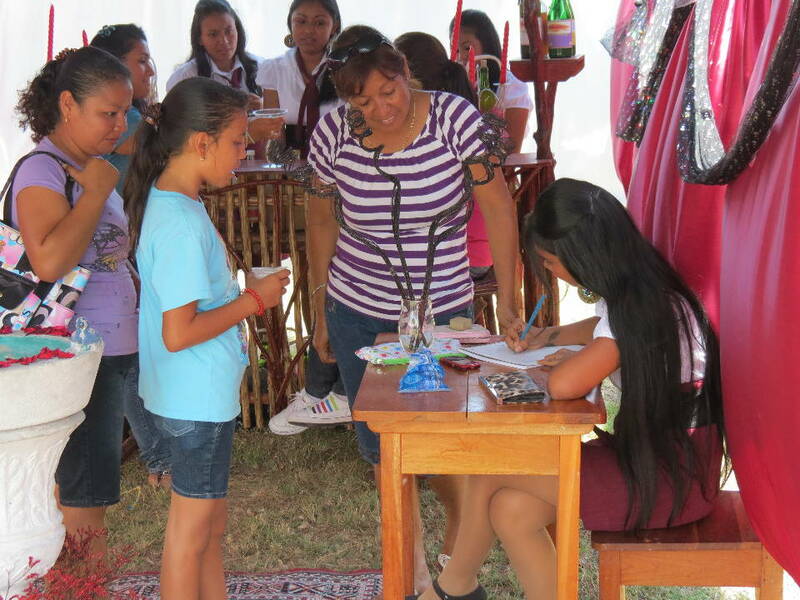 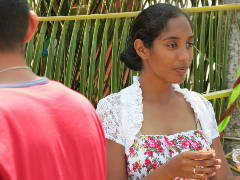 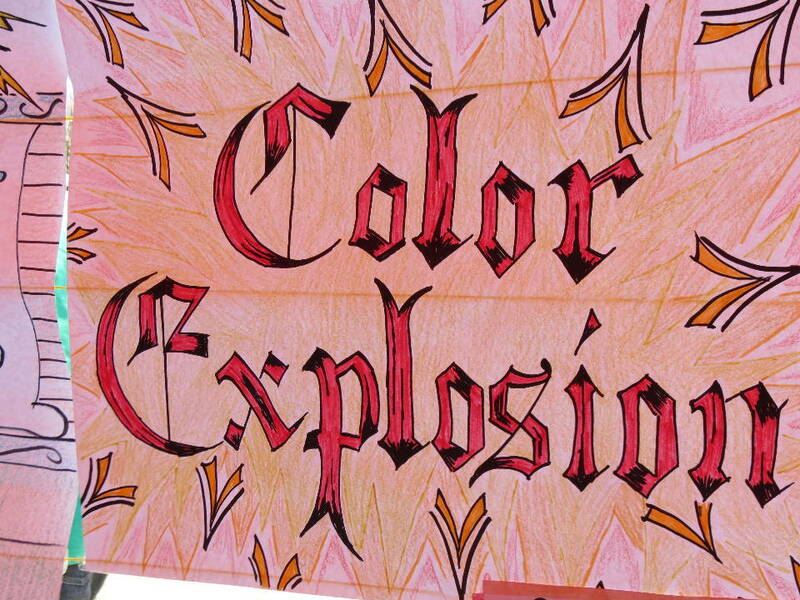 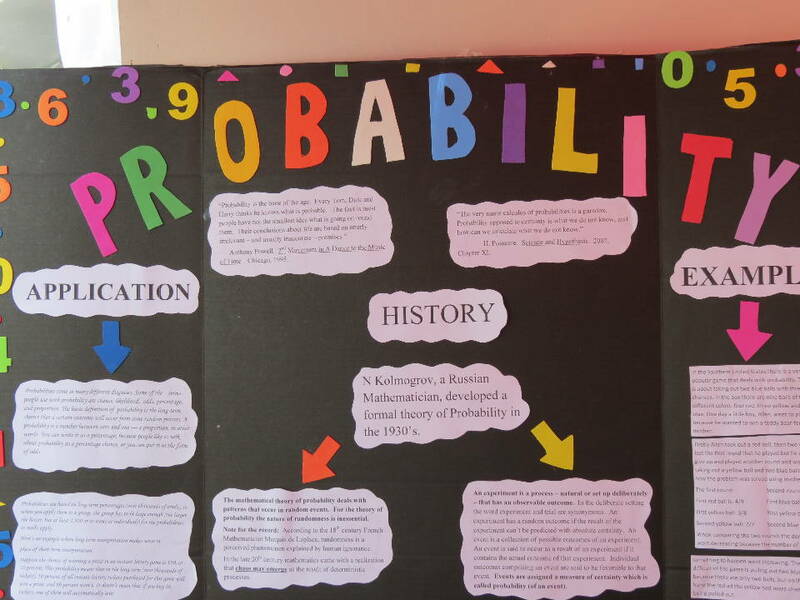 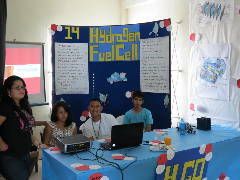 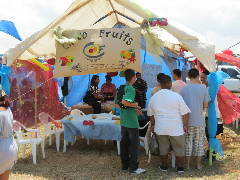 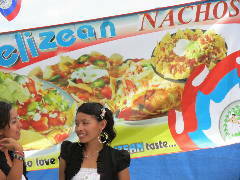 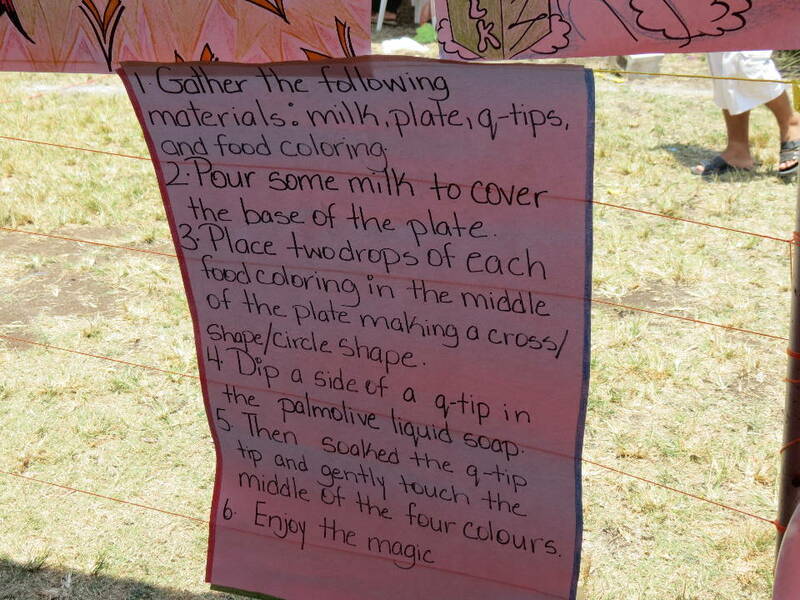 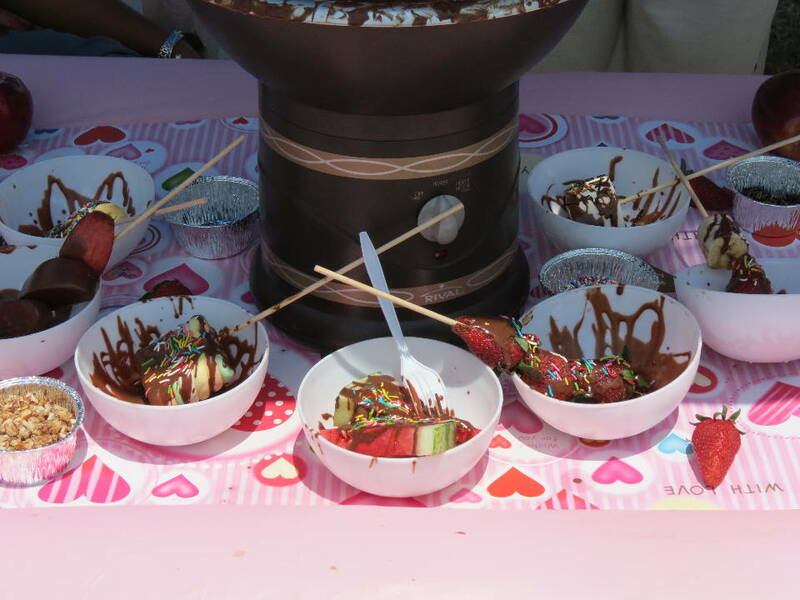 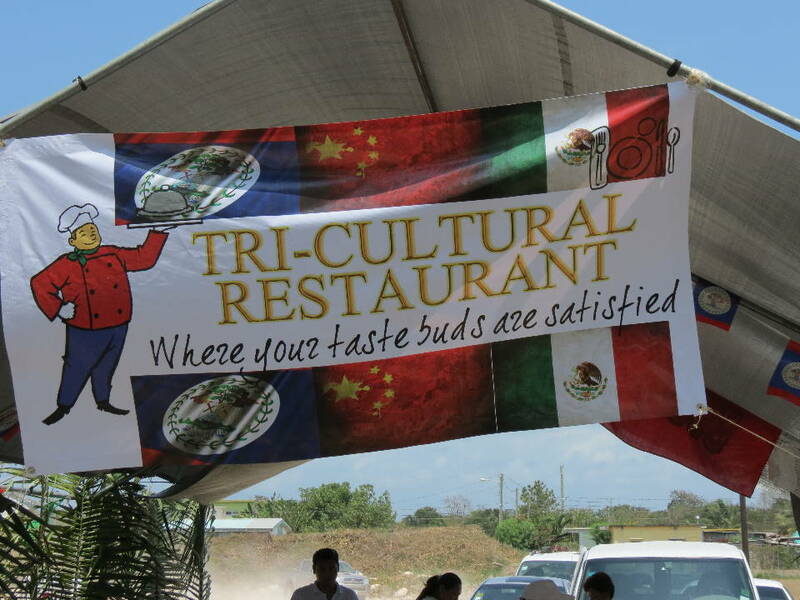 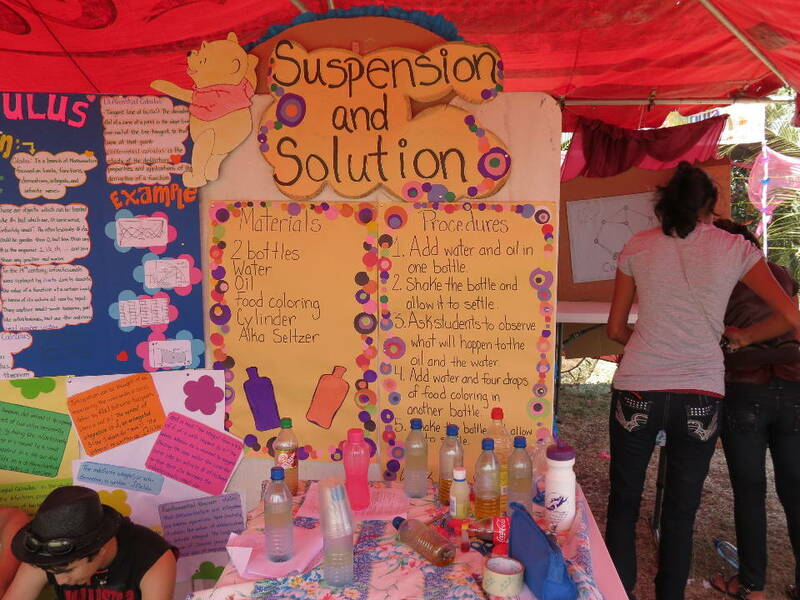 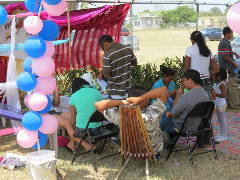 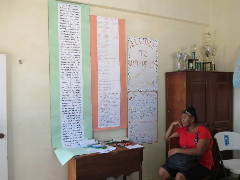 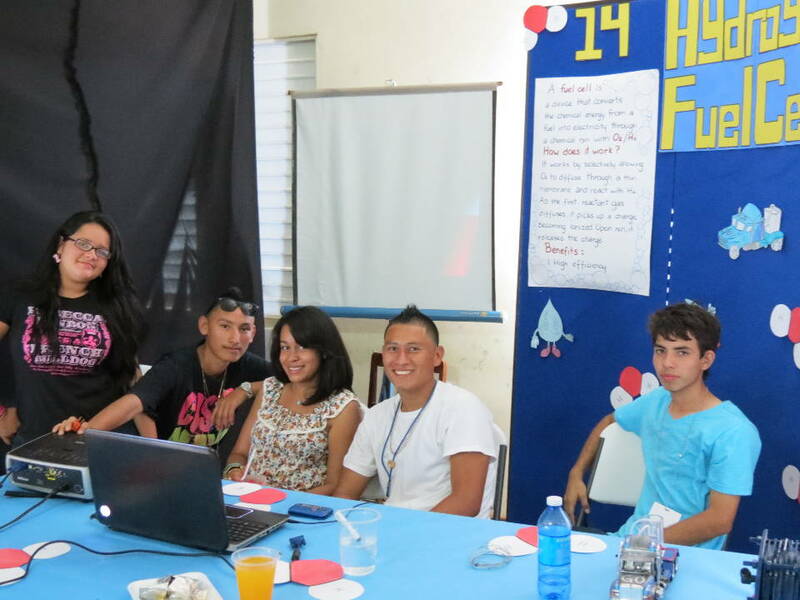 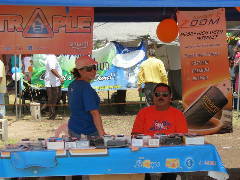 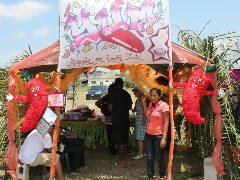 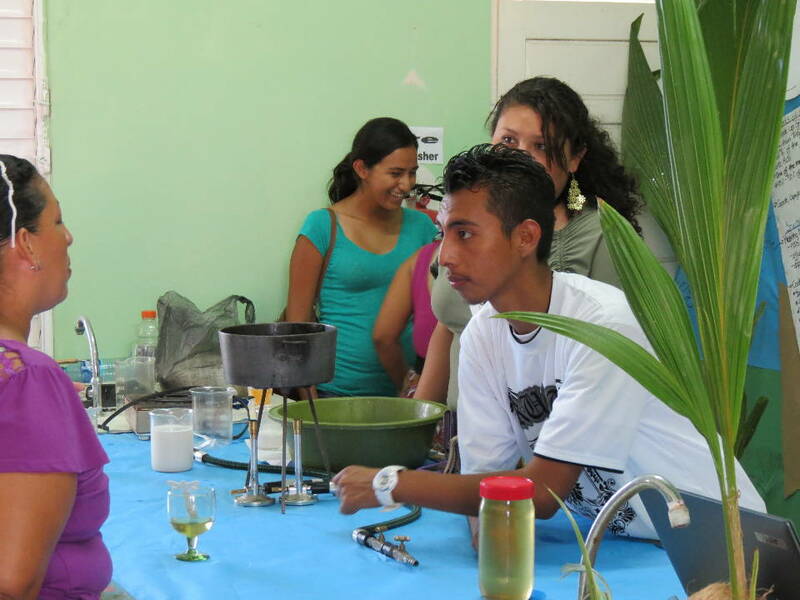 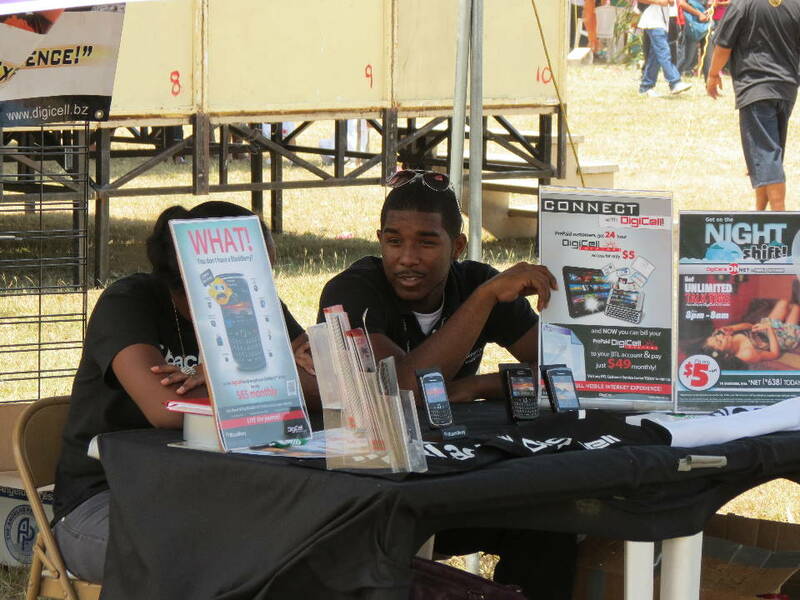 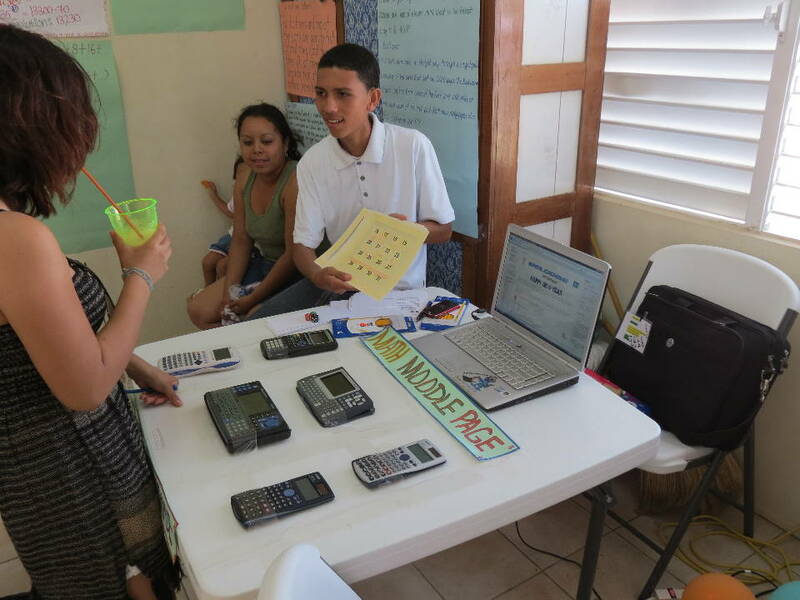 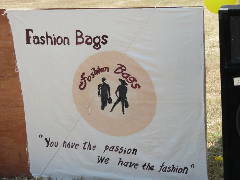 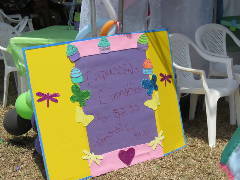 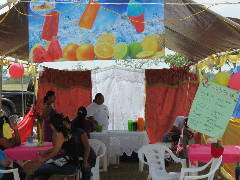 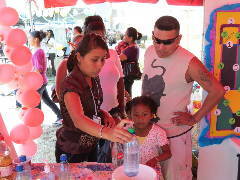 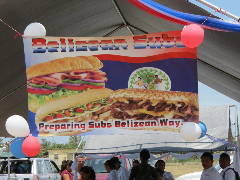 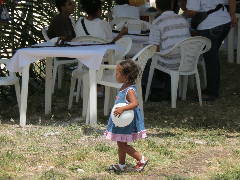 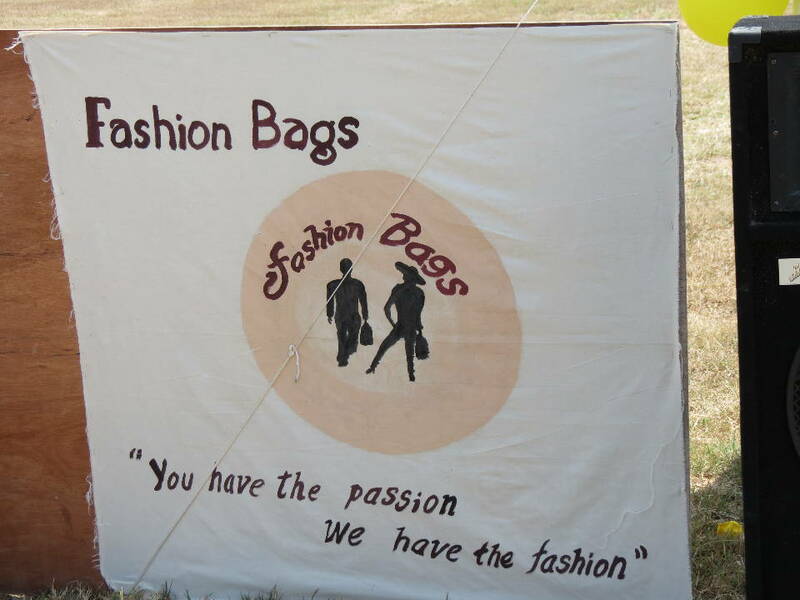 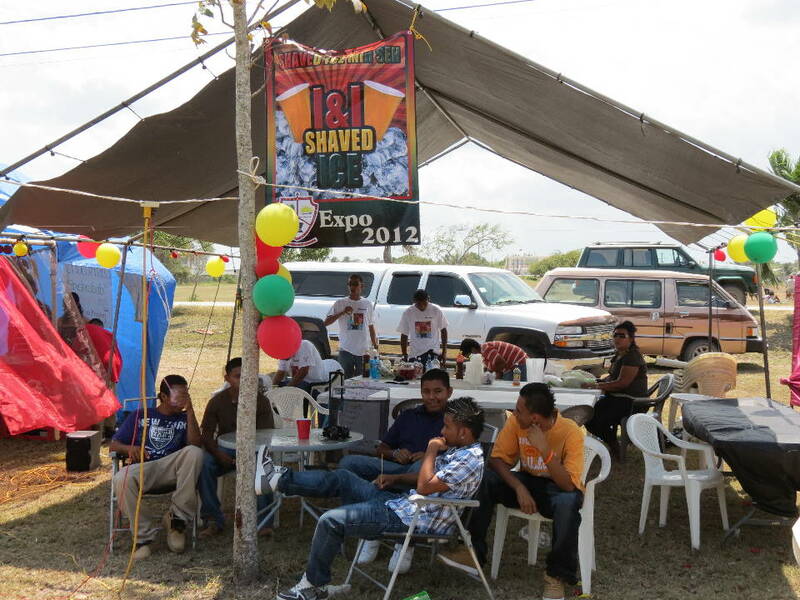 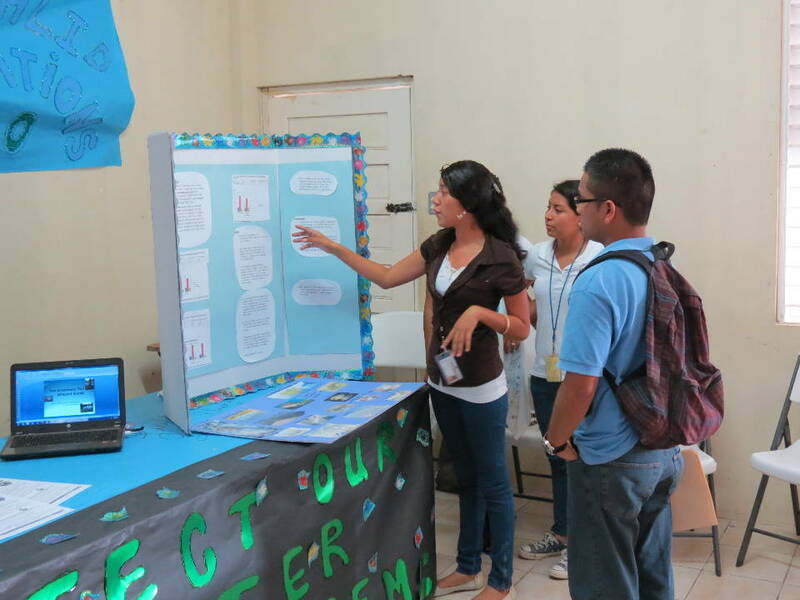 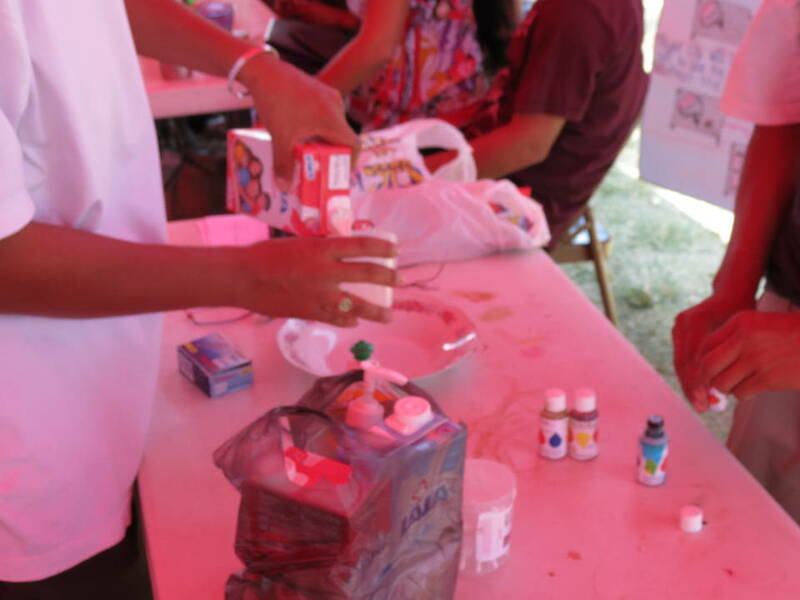 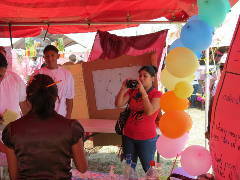 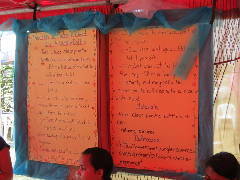 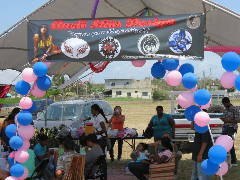 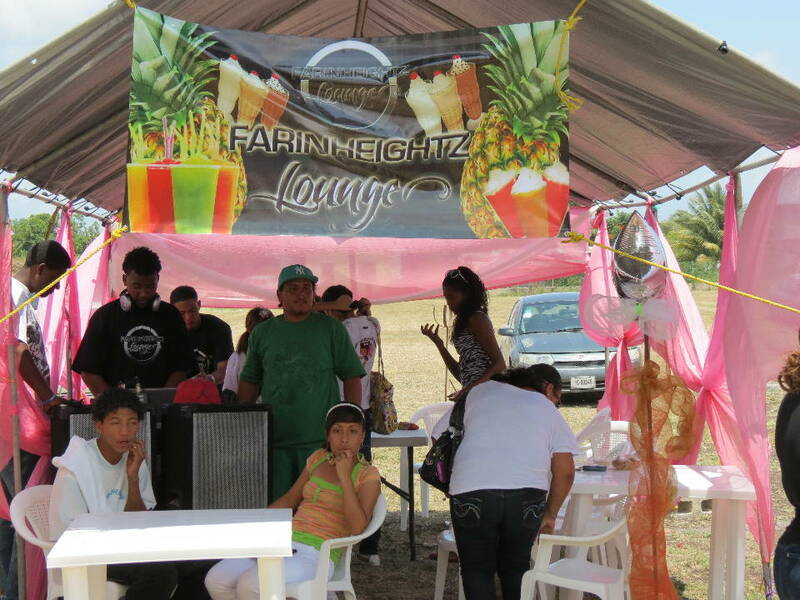 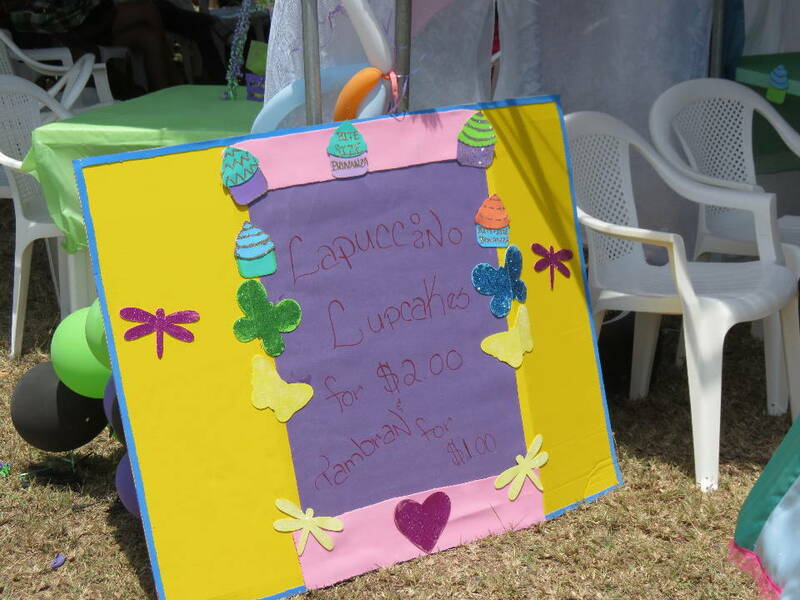 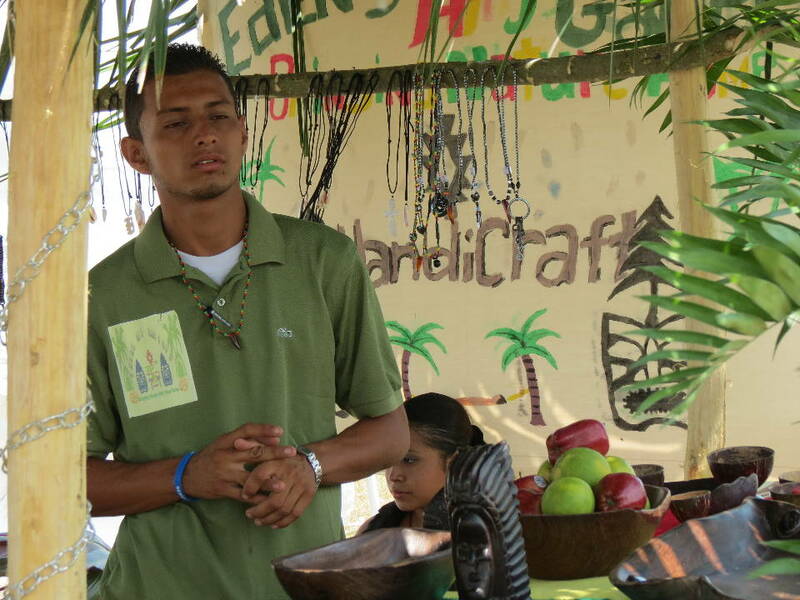 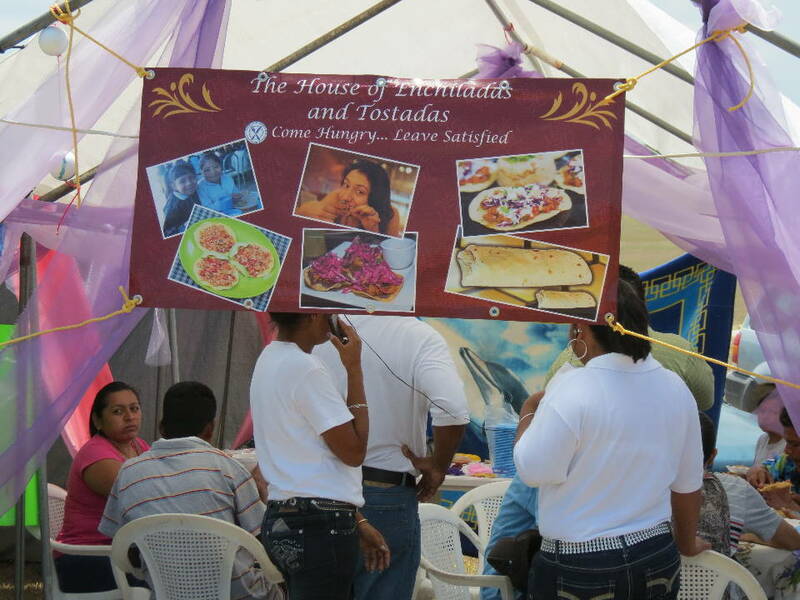 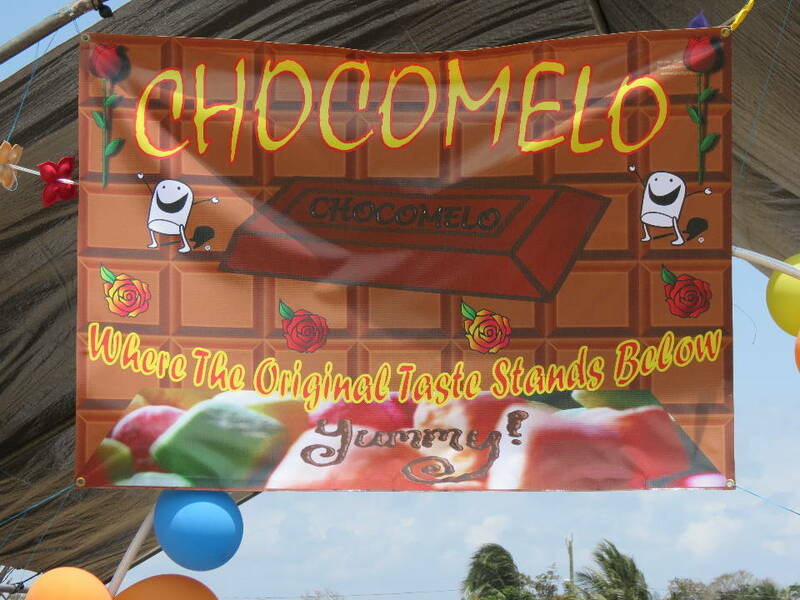 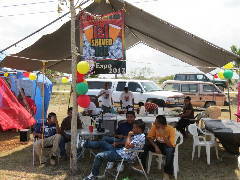 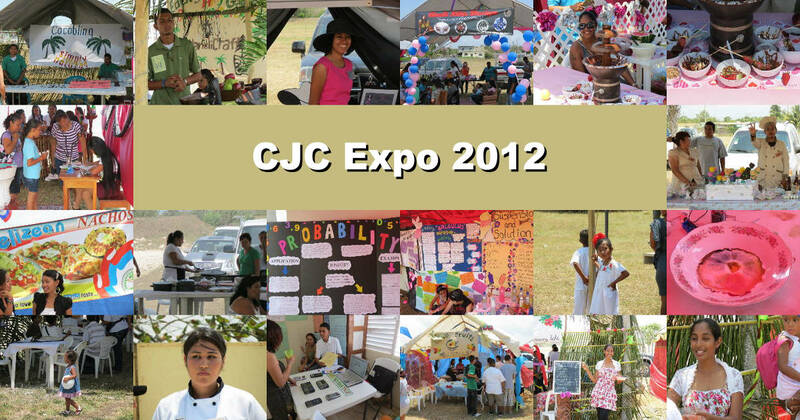 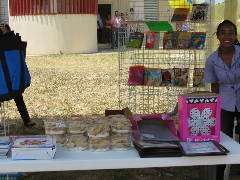 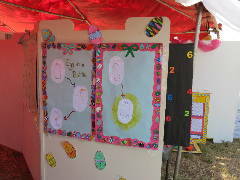 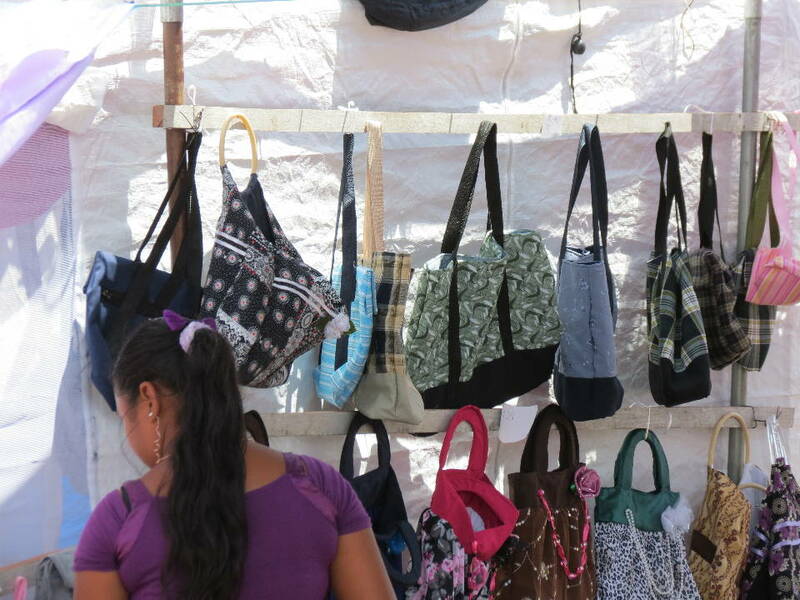 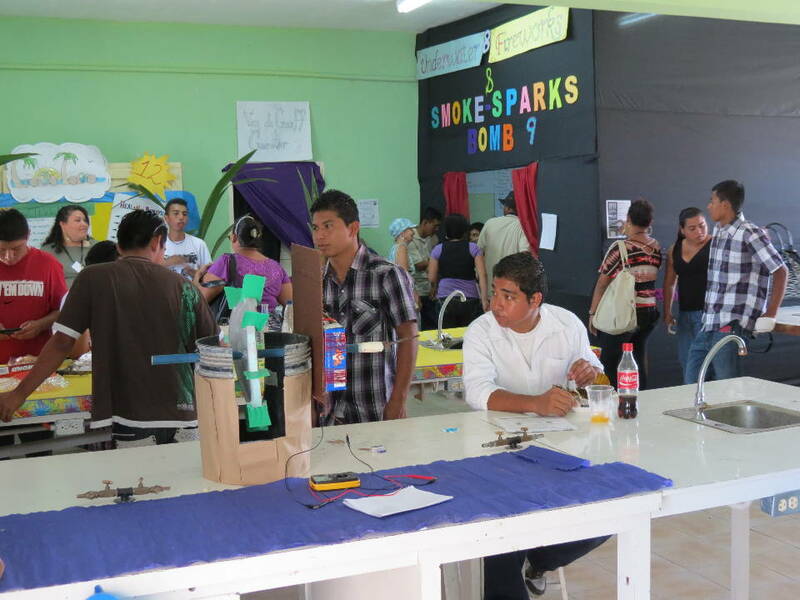 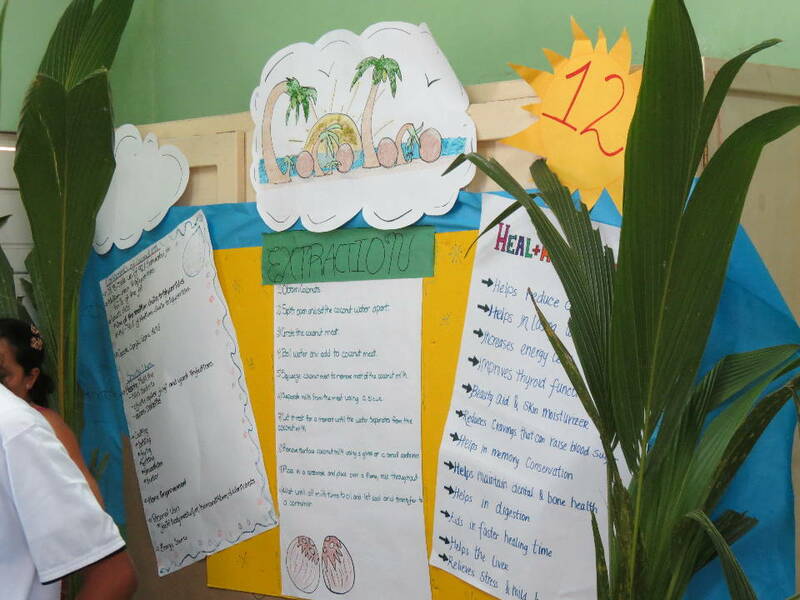 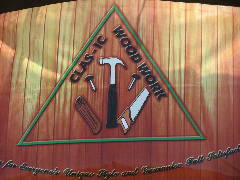 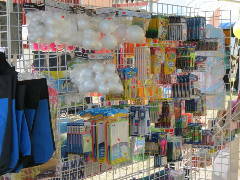 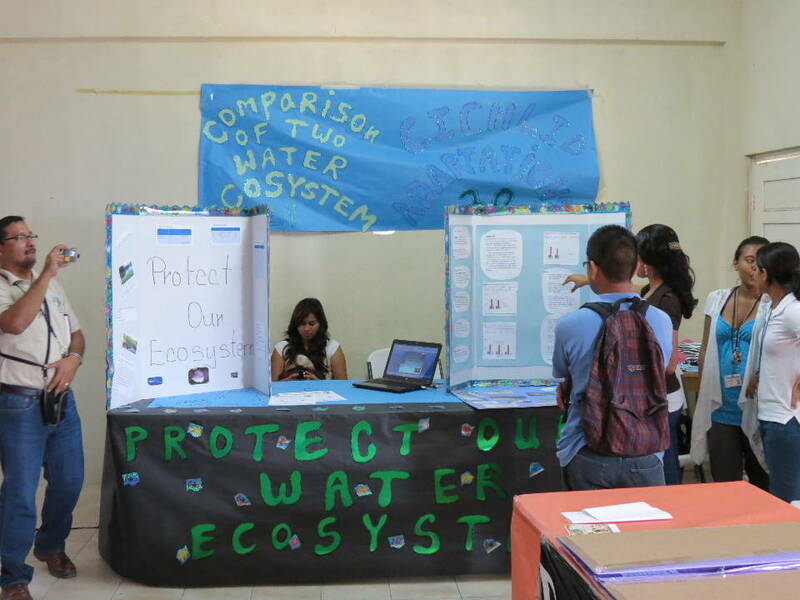 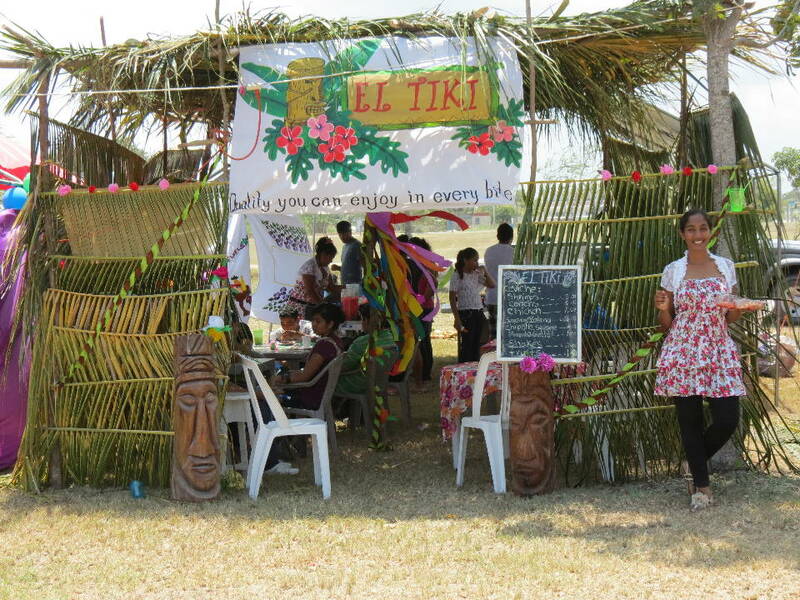 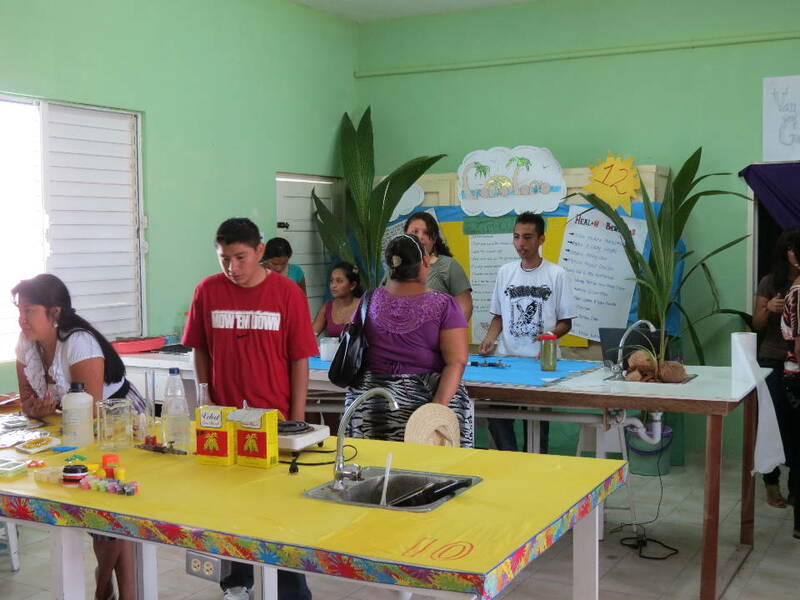 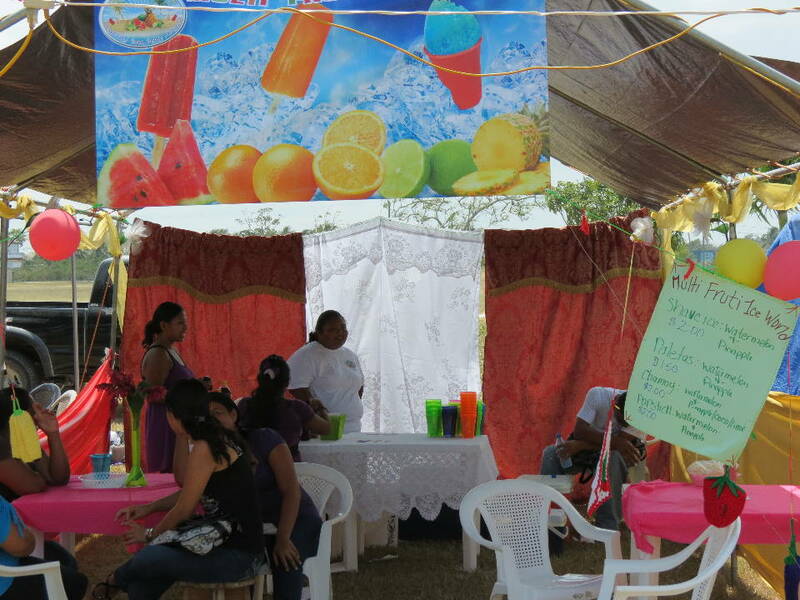 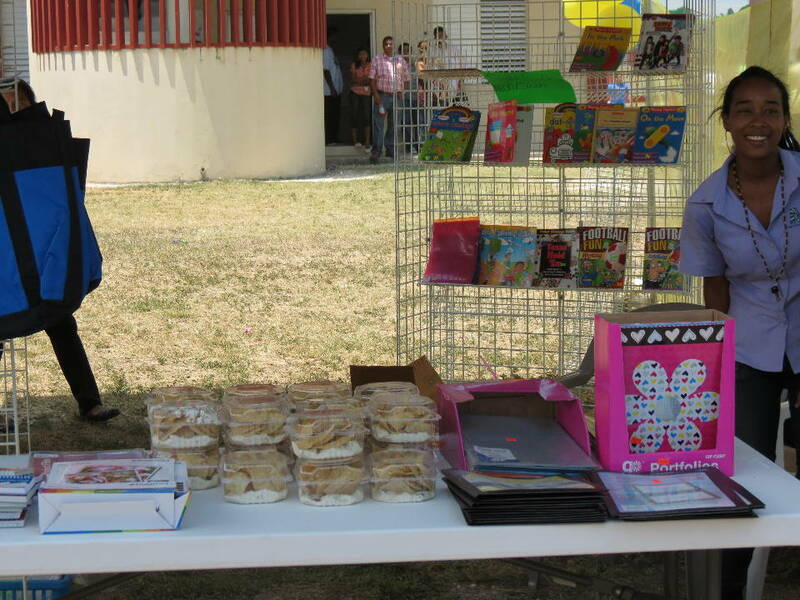 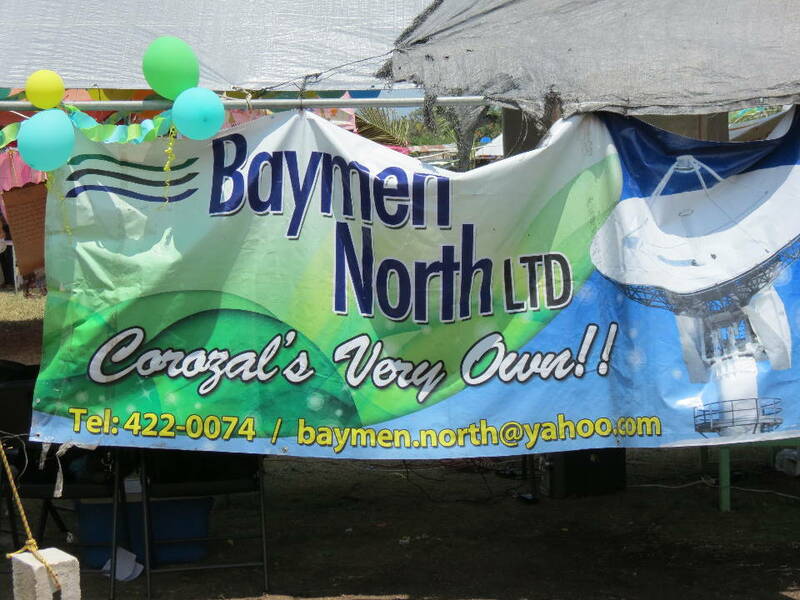 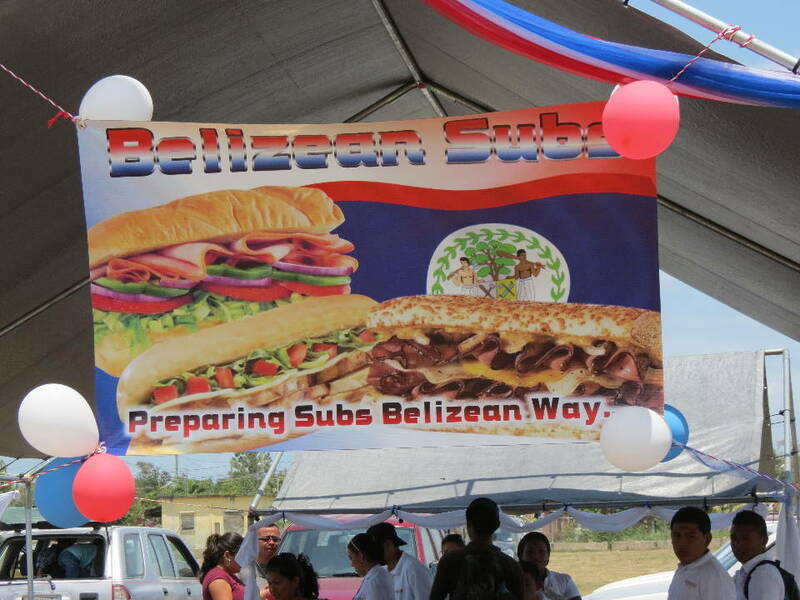 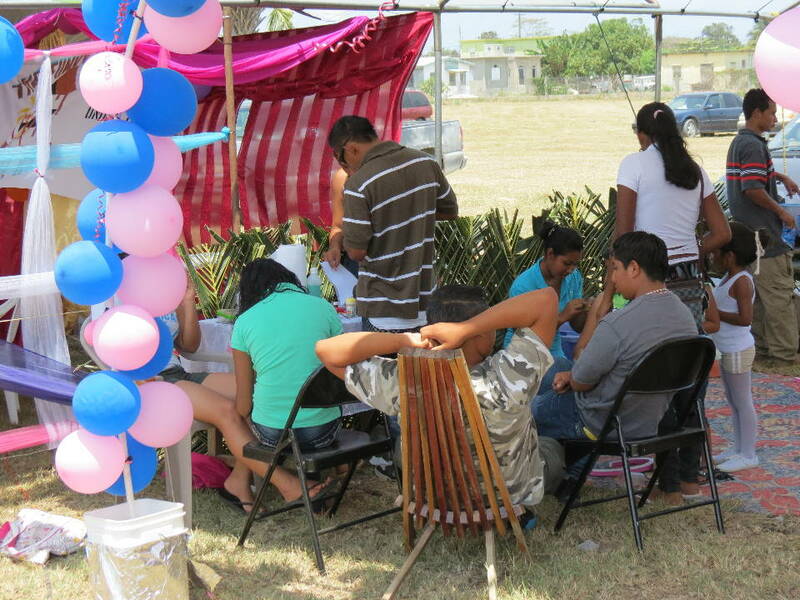 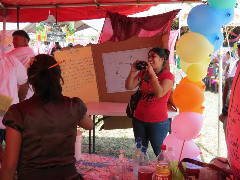 On the 30th of March, 2012, Corozal Junior College (CJC) held an Expo. 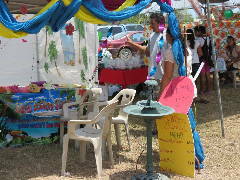 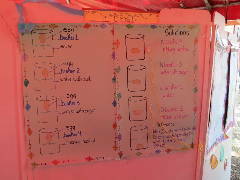 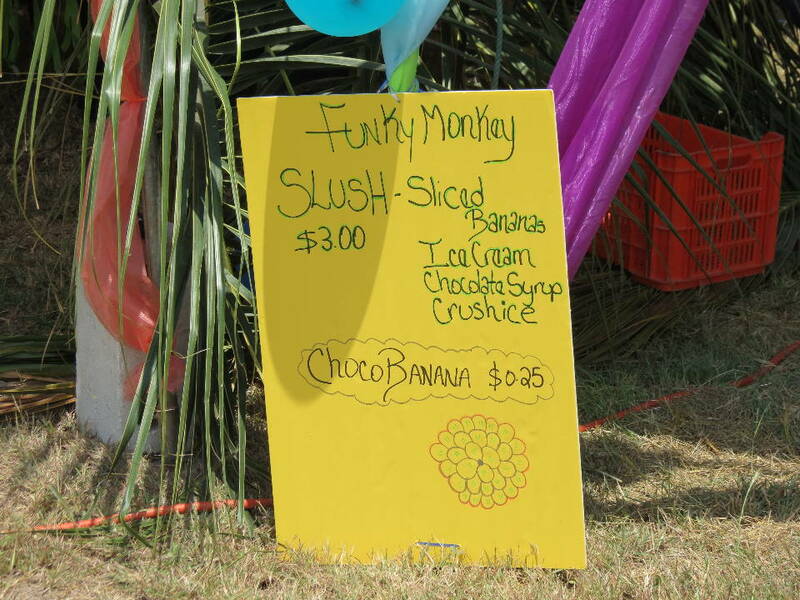 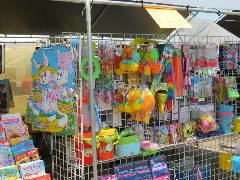 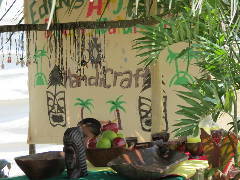 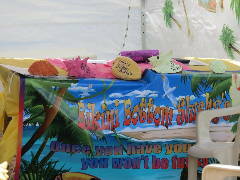 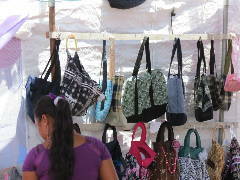 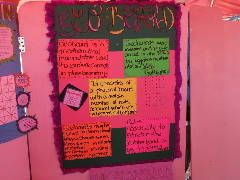 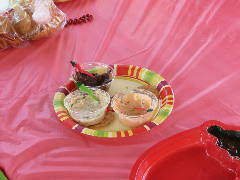 Business students created business projects with booths, selling food, crafts, and other items. 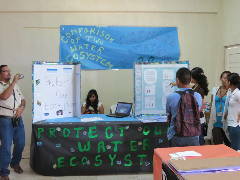 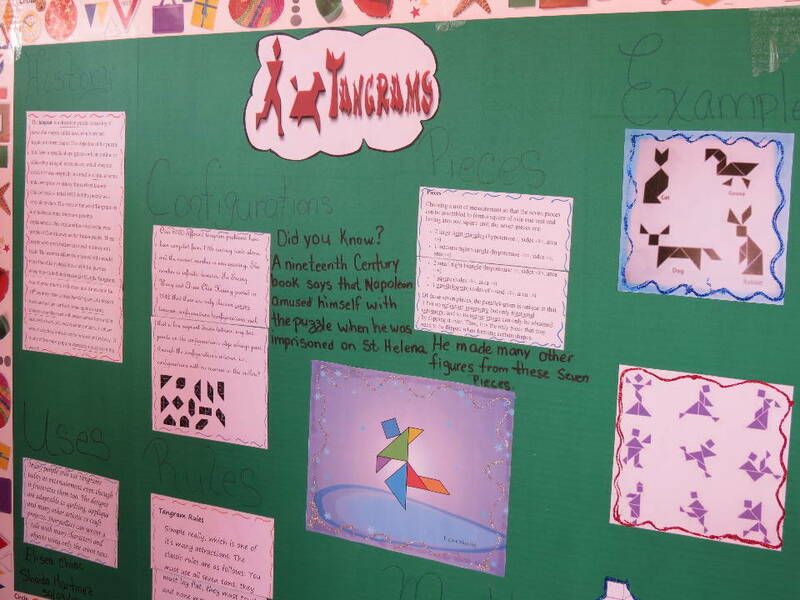 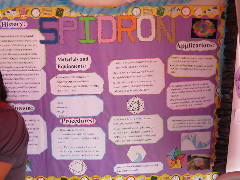 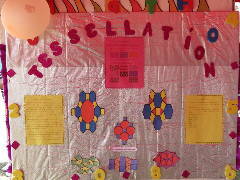 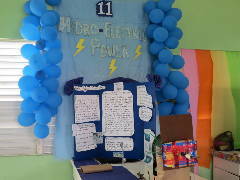 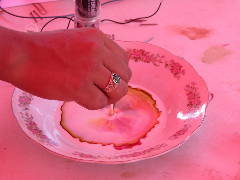 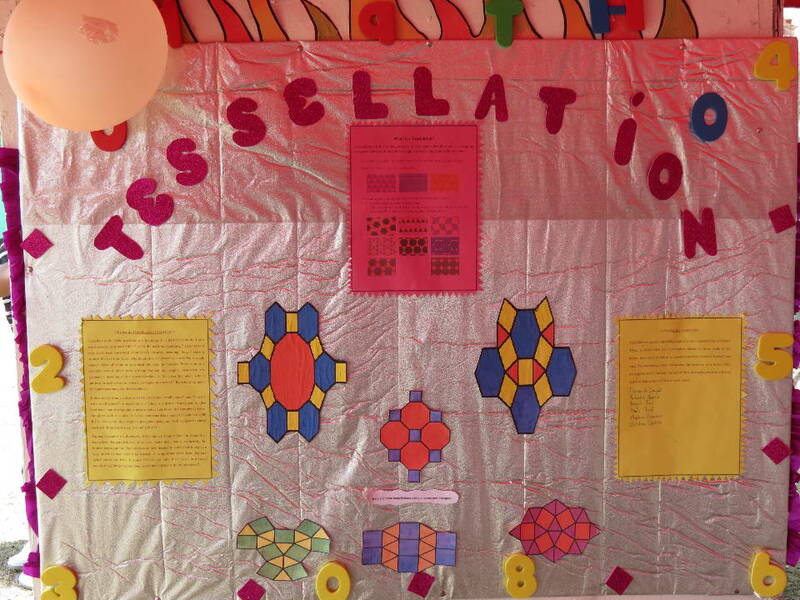 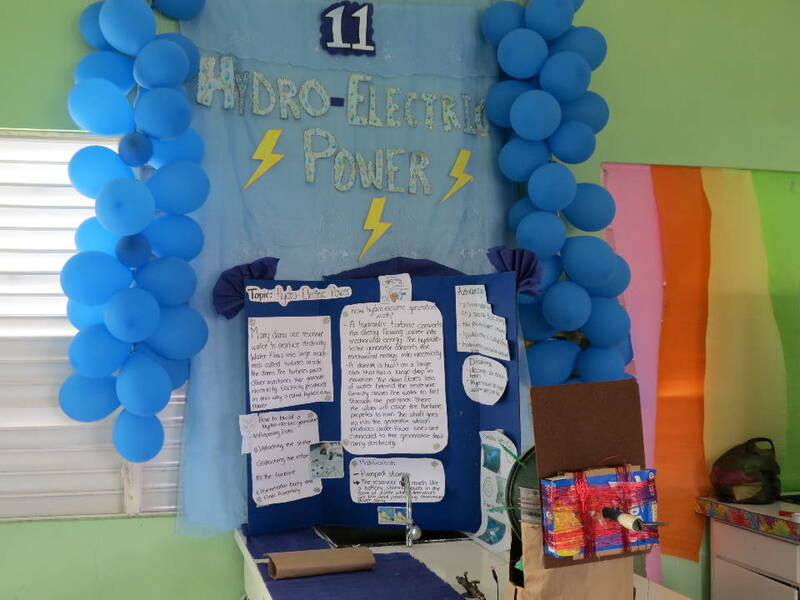 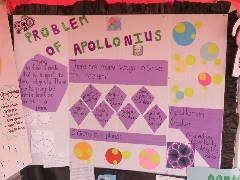 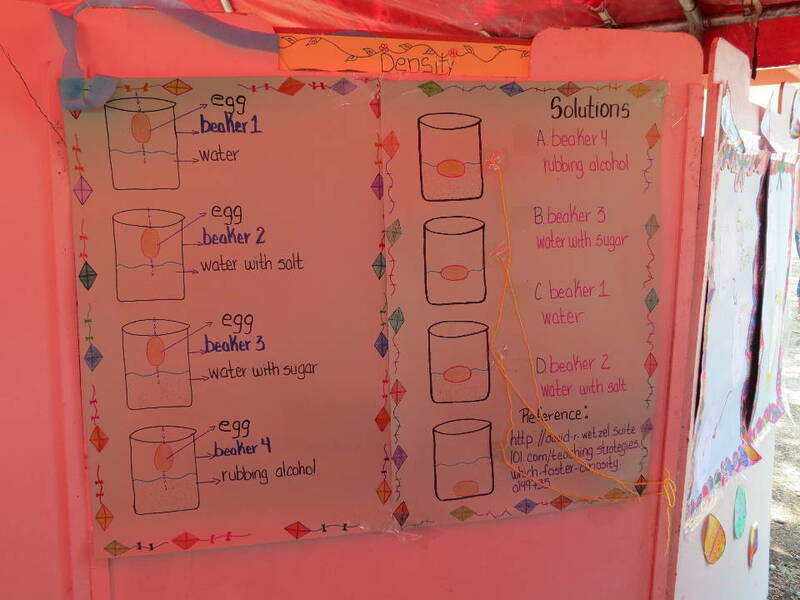 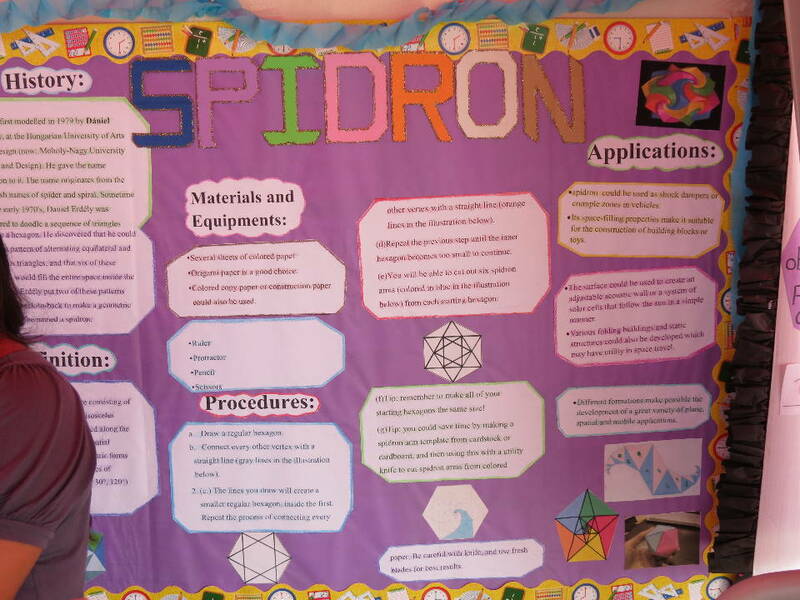 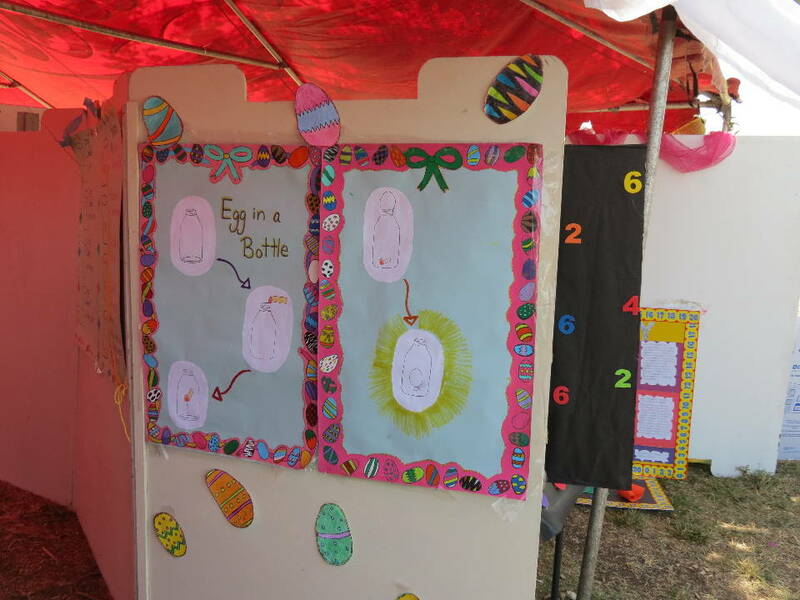 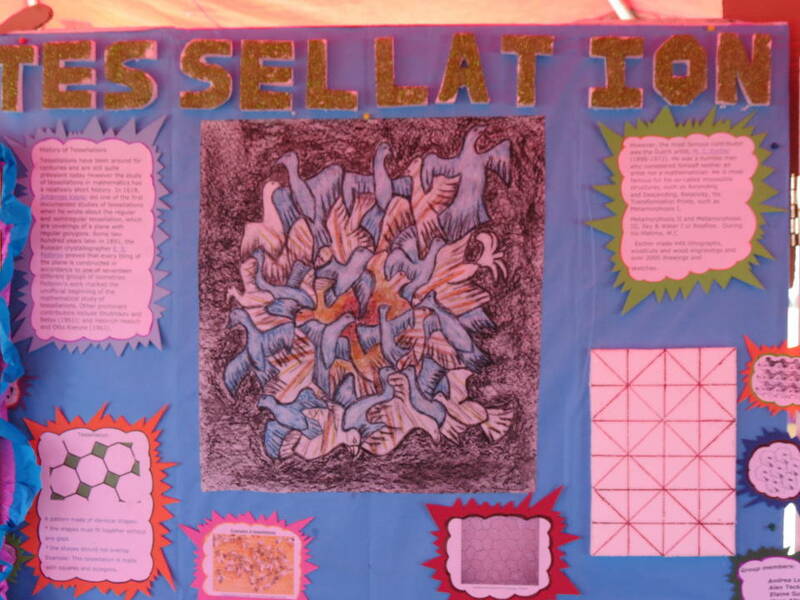 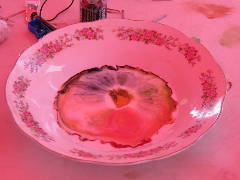 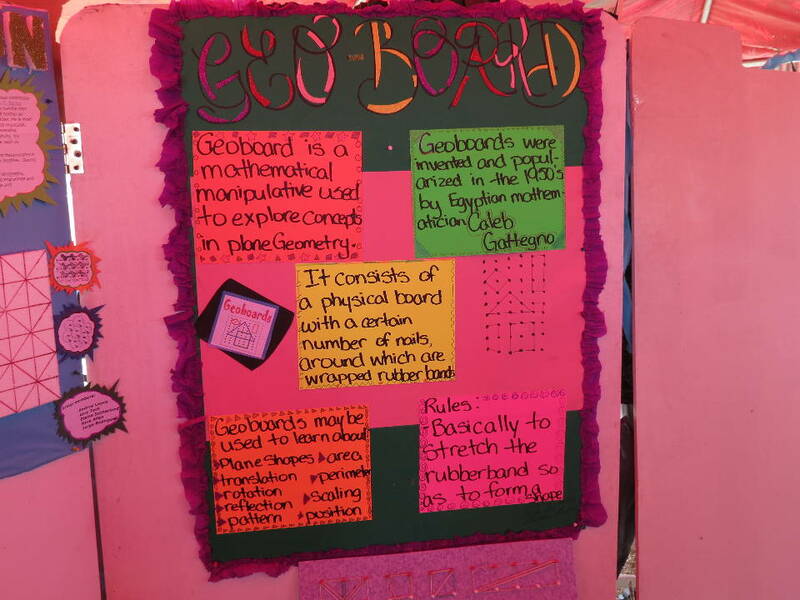 Arts and Science students created displays and demonstrations. 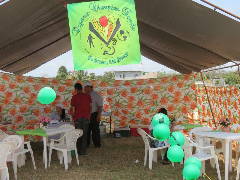 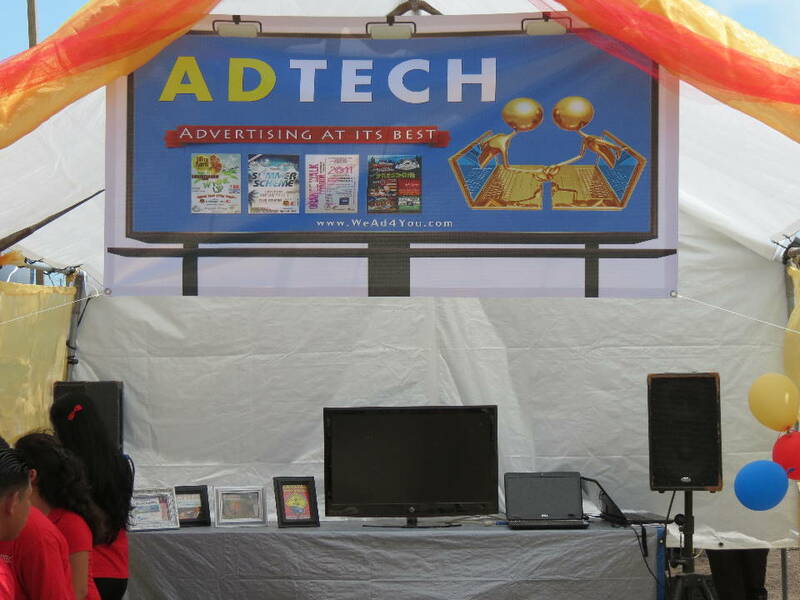 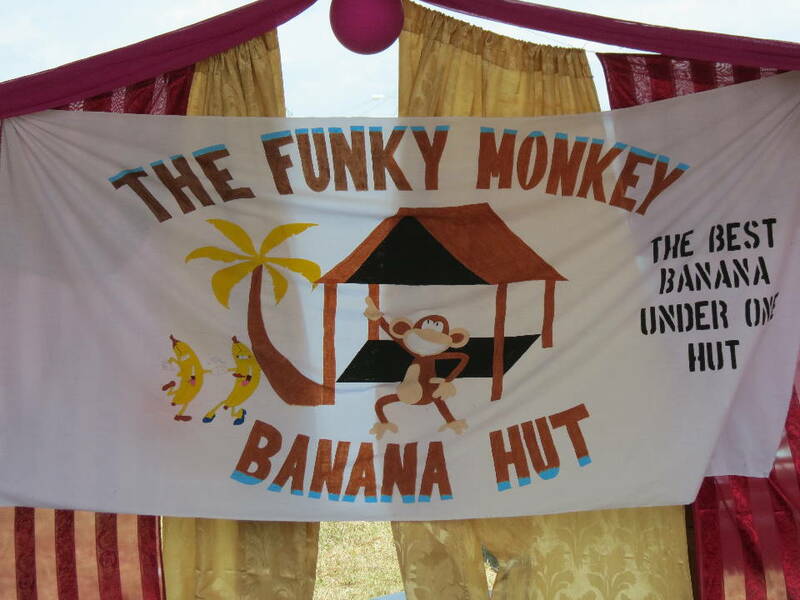 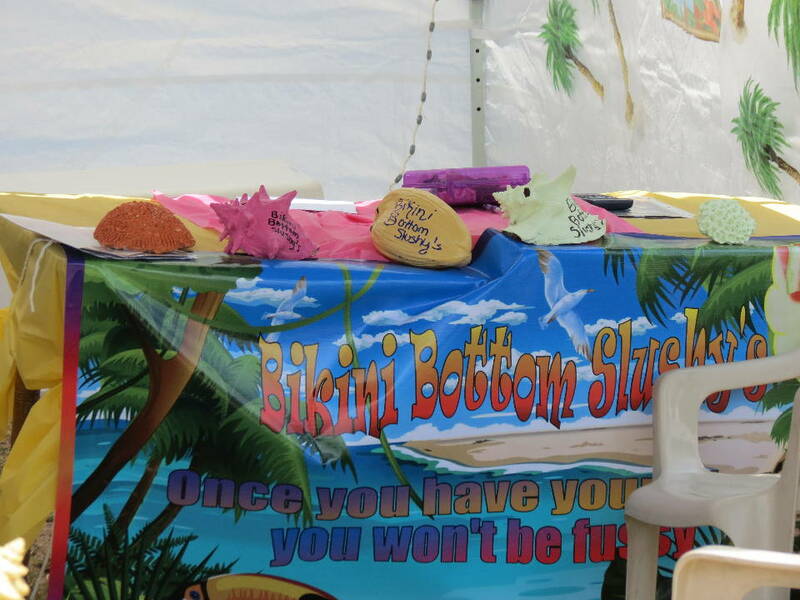 Also, some sponsoring businesses added their booths to the fun. 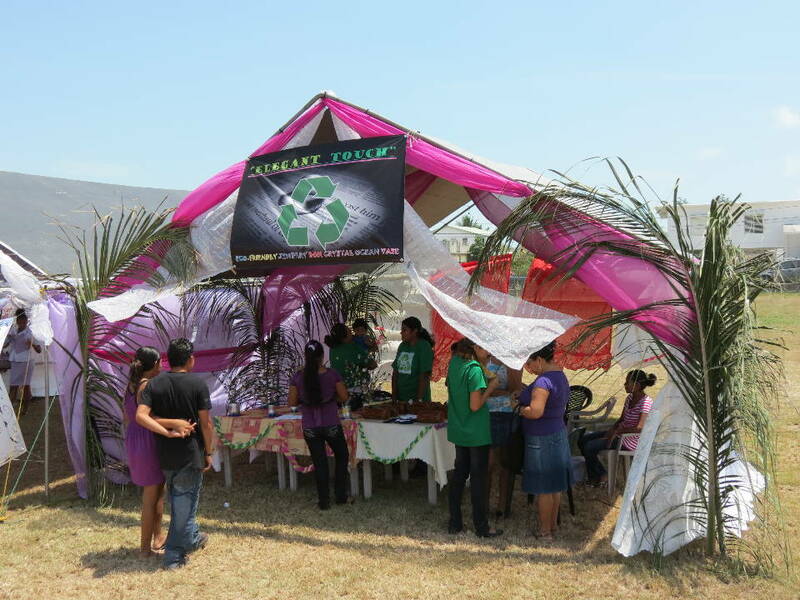 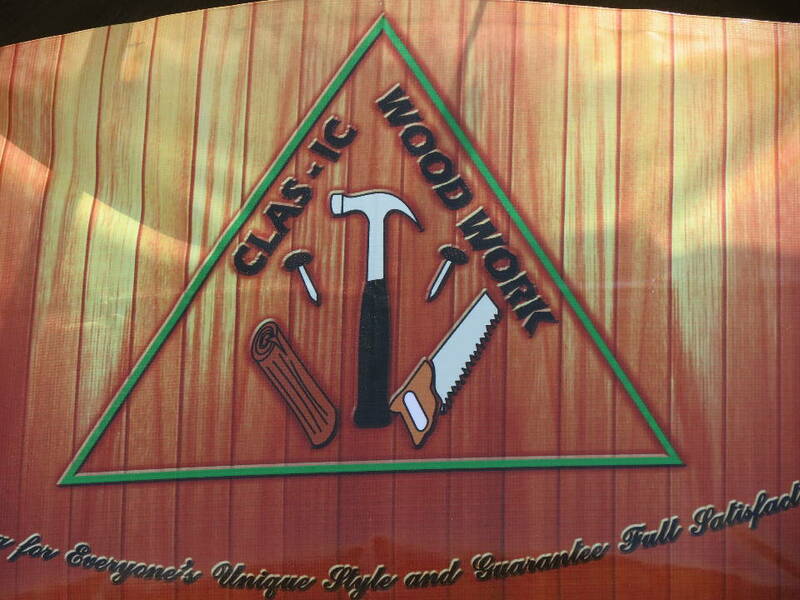 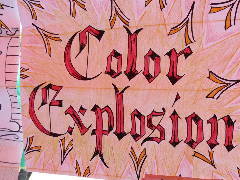 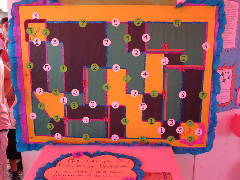 Printed from https://corozal.com — Corozal Junior College (CJC) Expo 2012.